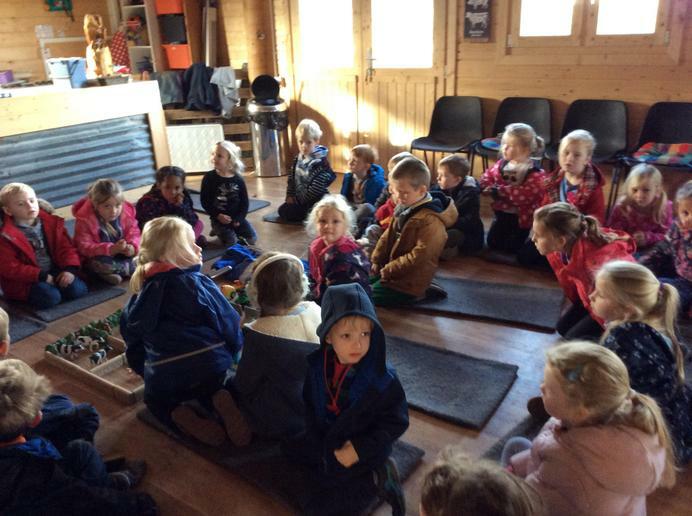 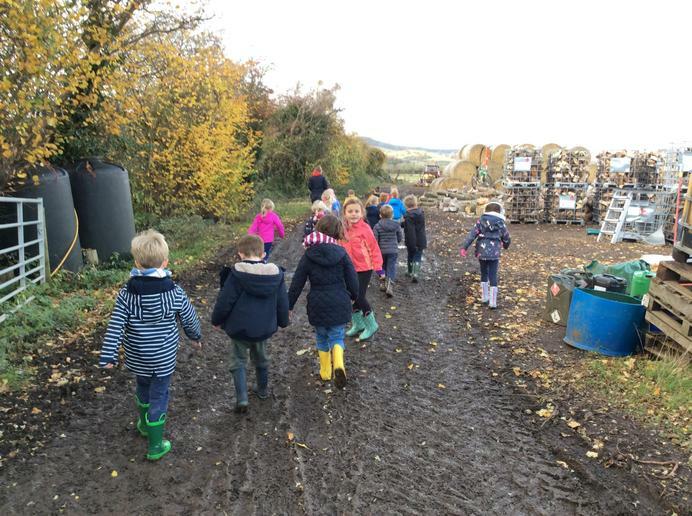 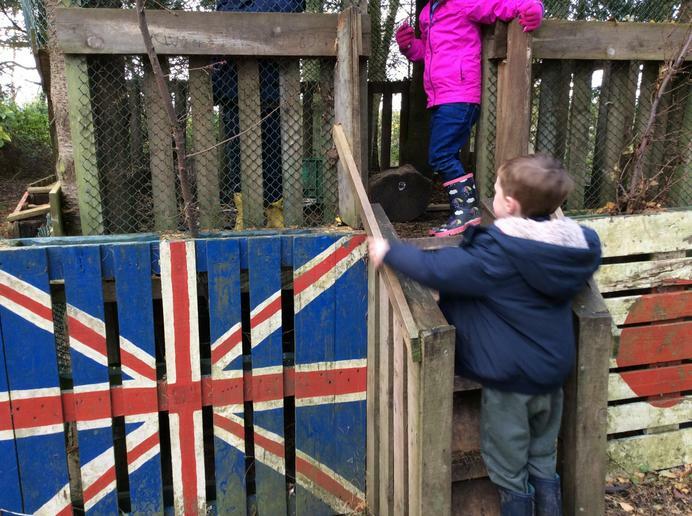 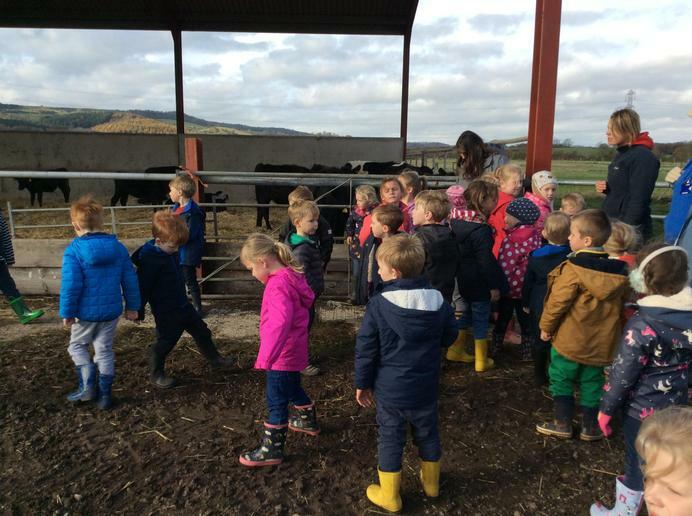 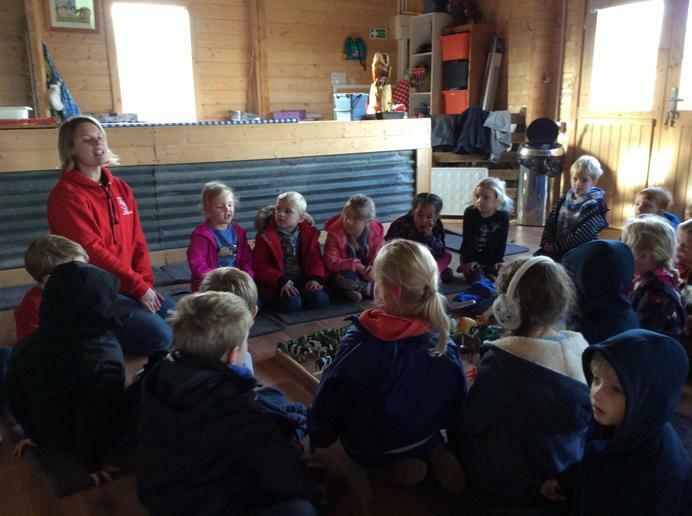 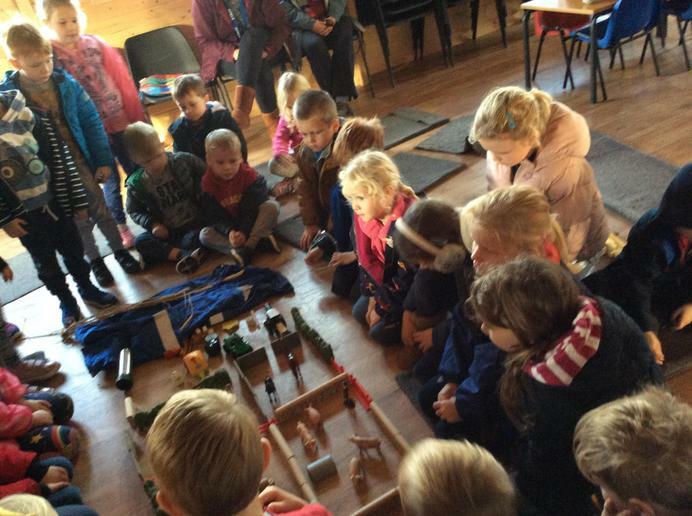 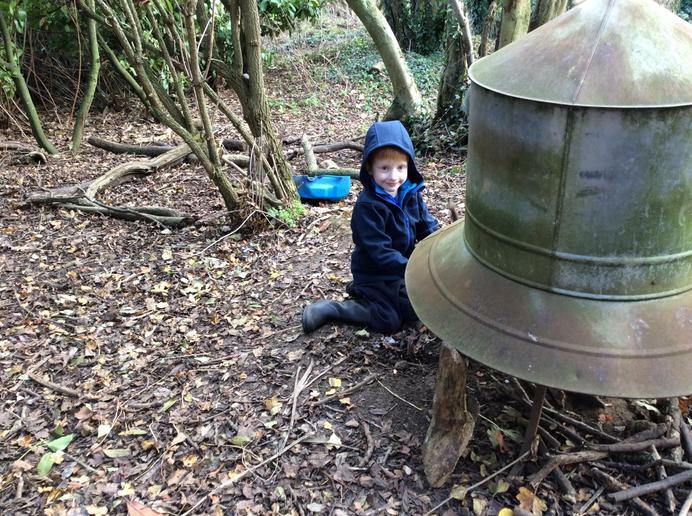 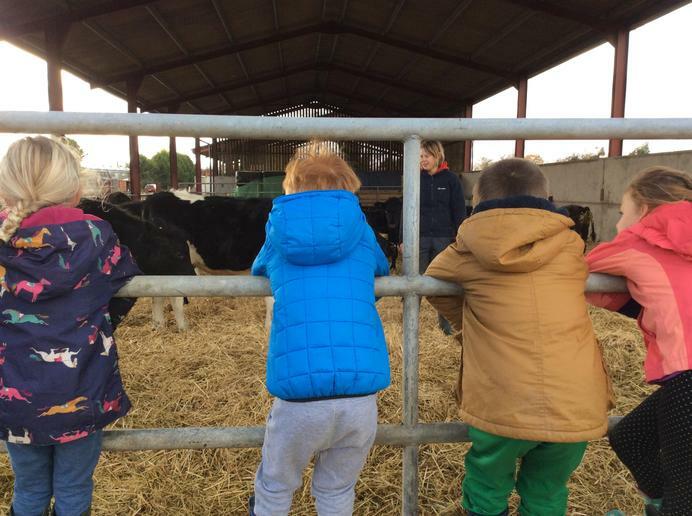 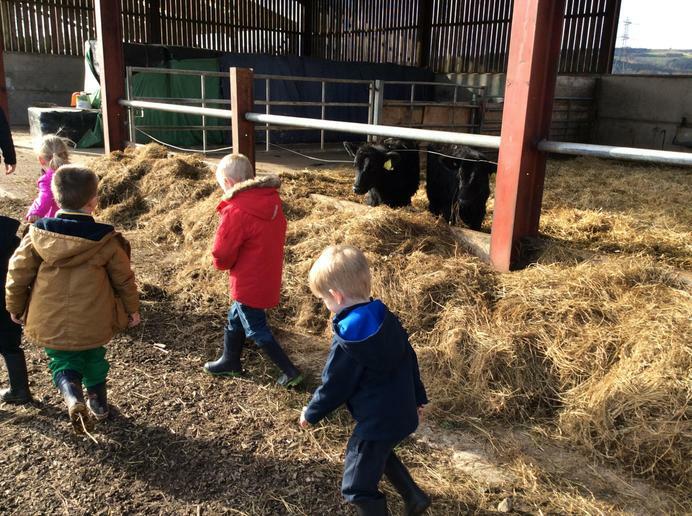 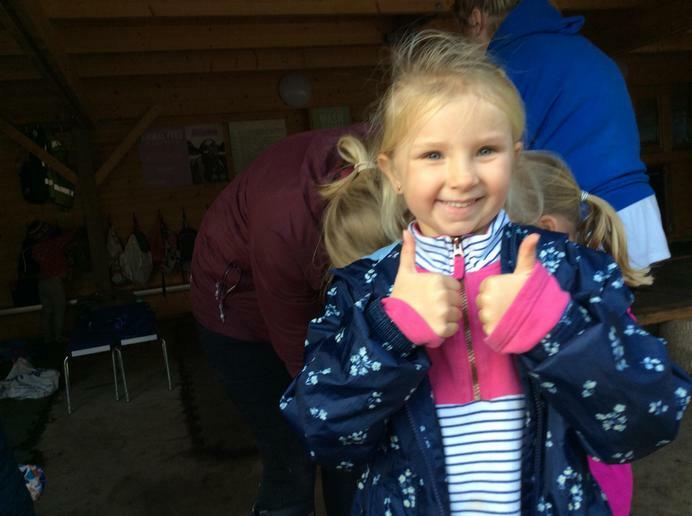 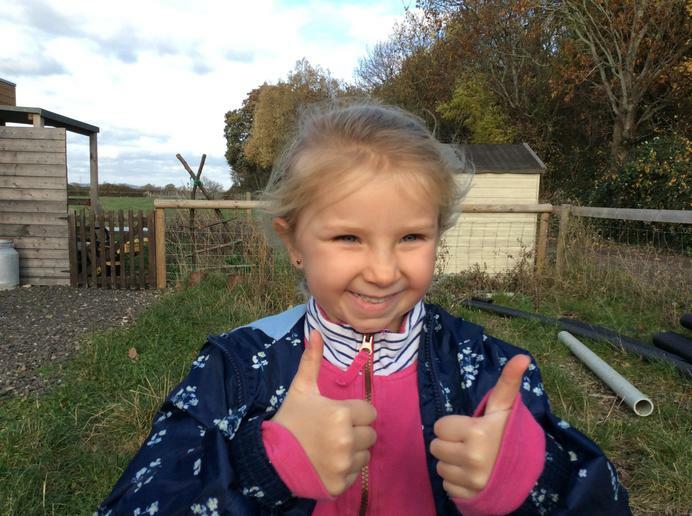 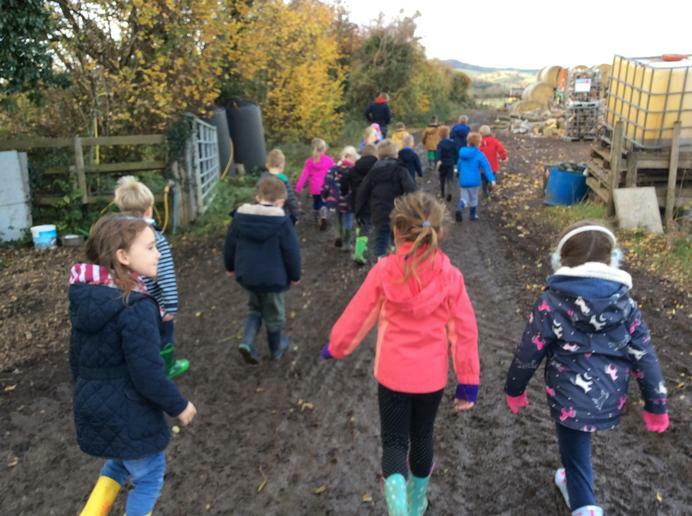 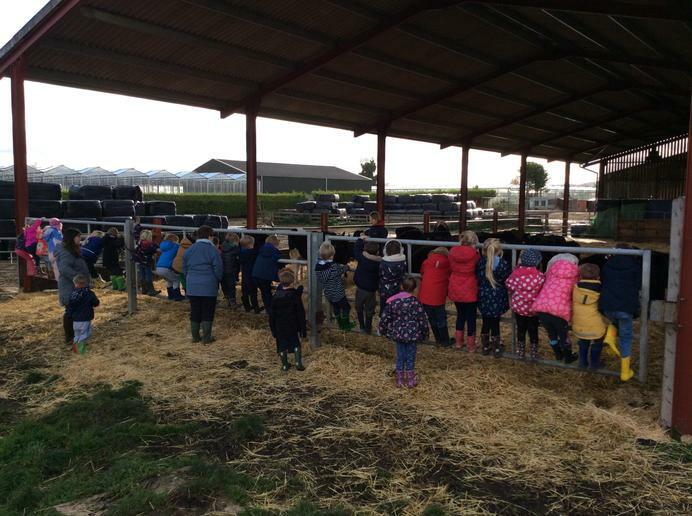 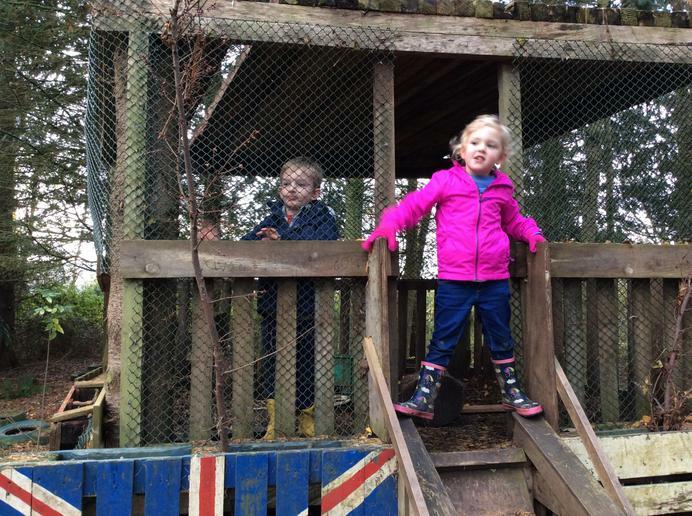 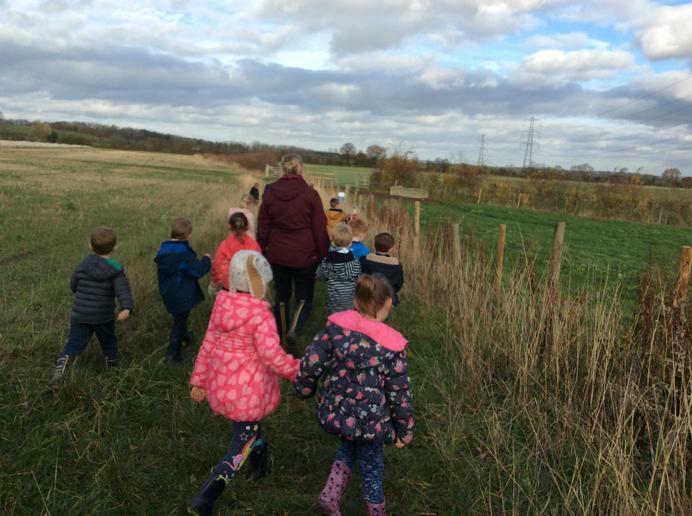 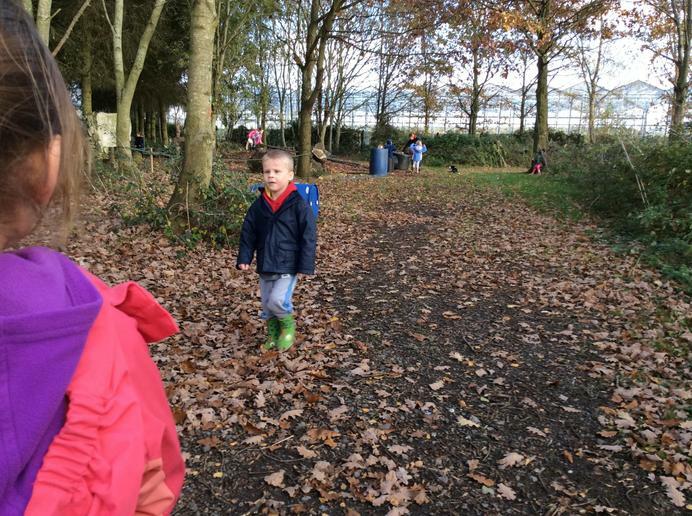 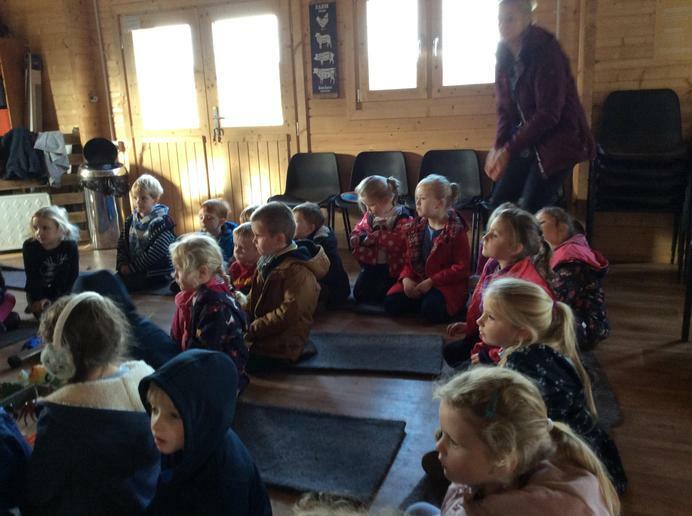 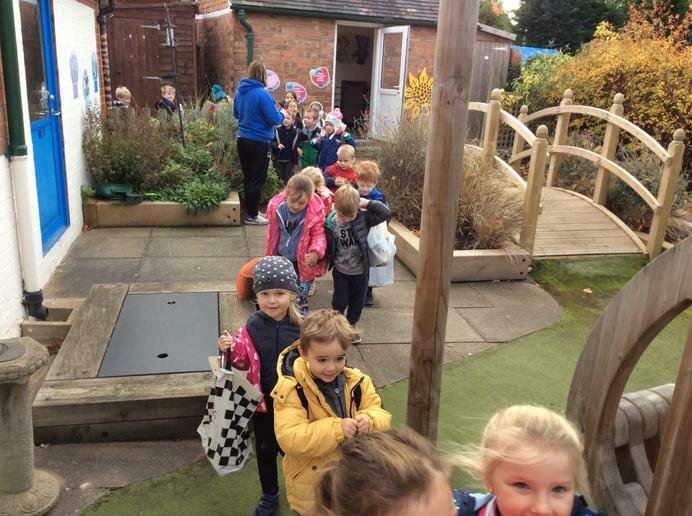 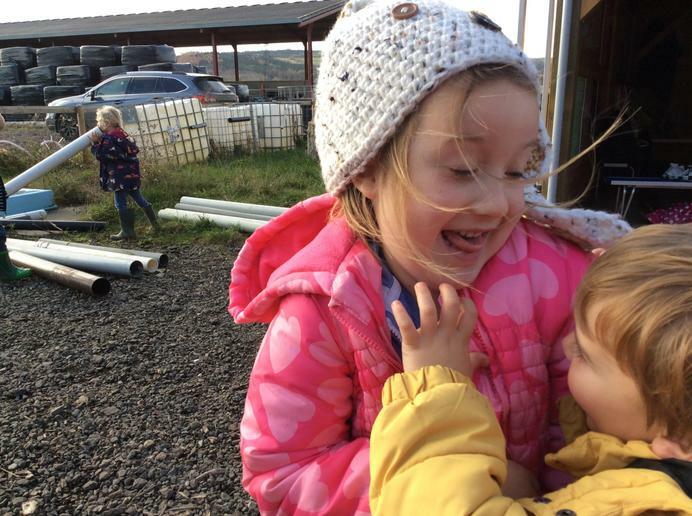 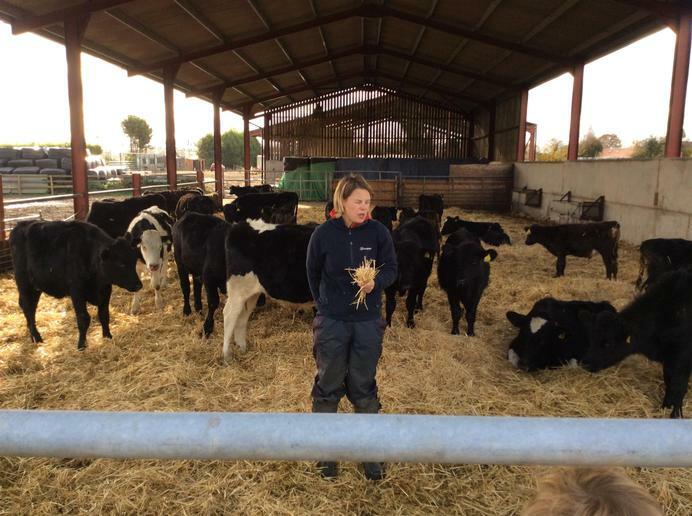 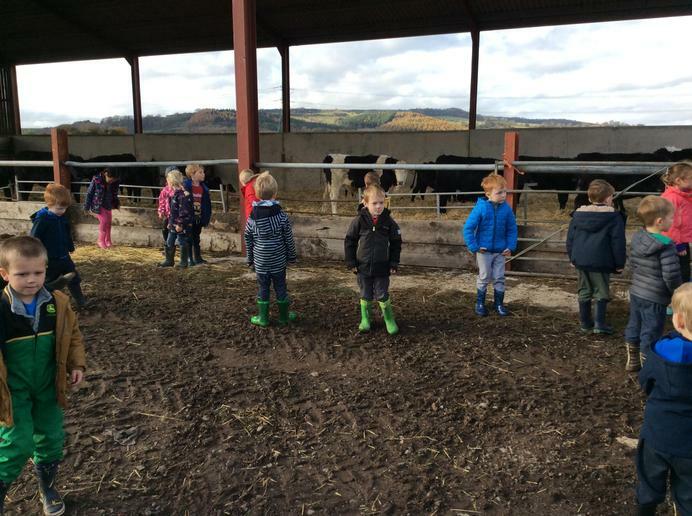 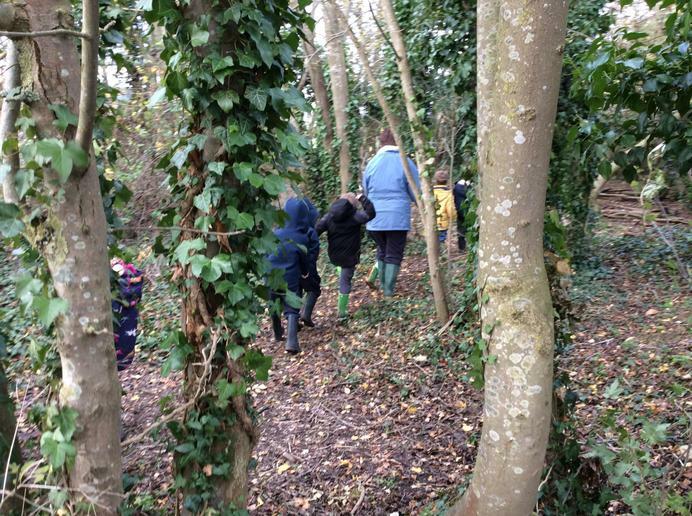 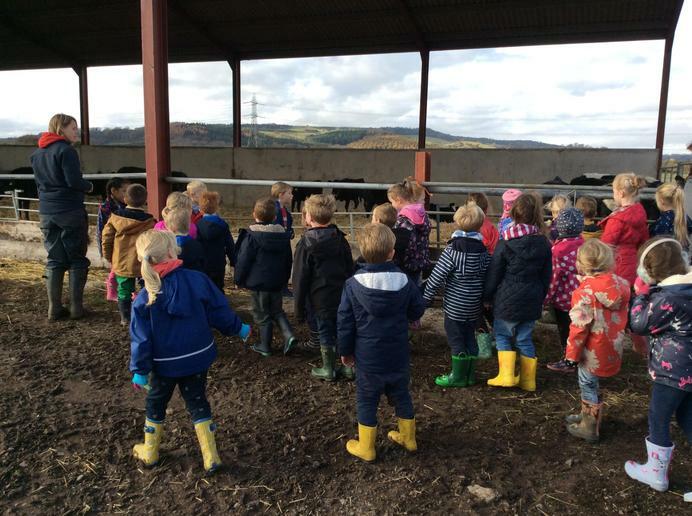 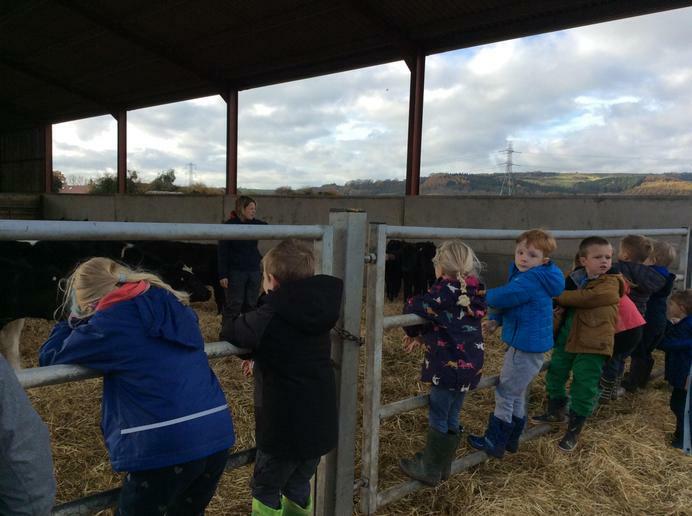 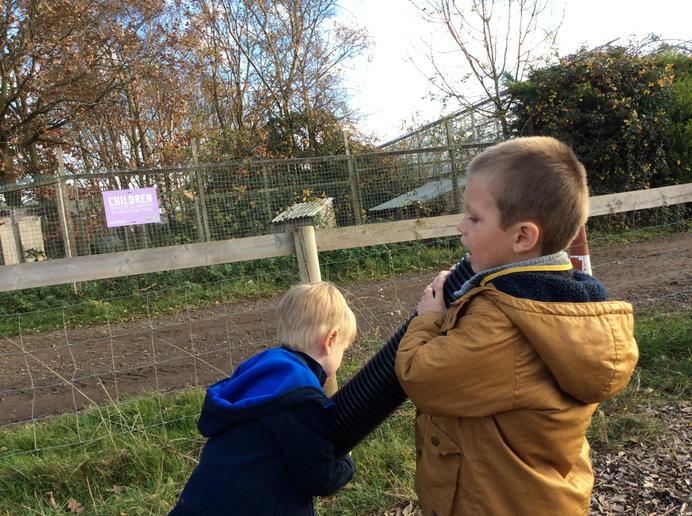 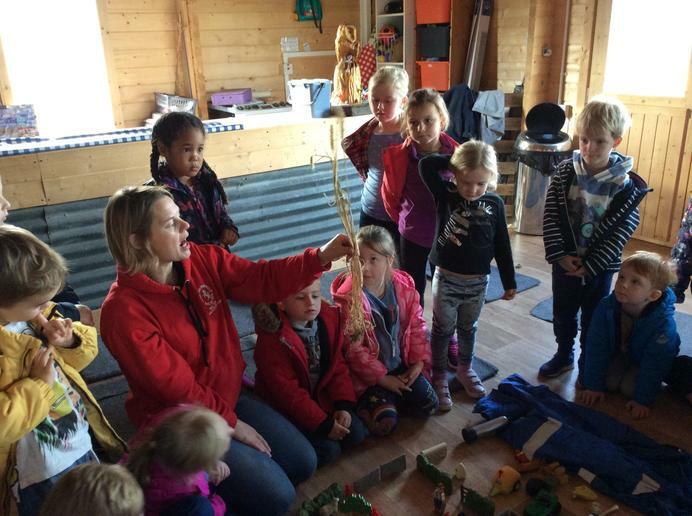 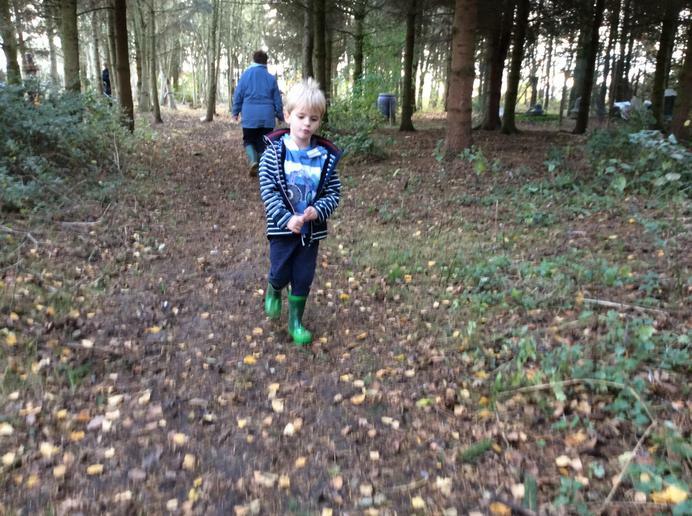 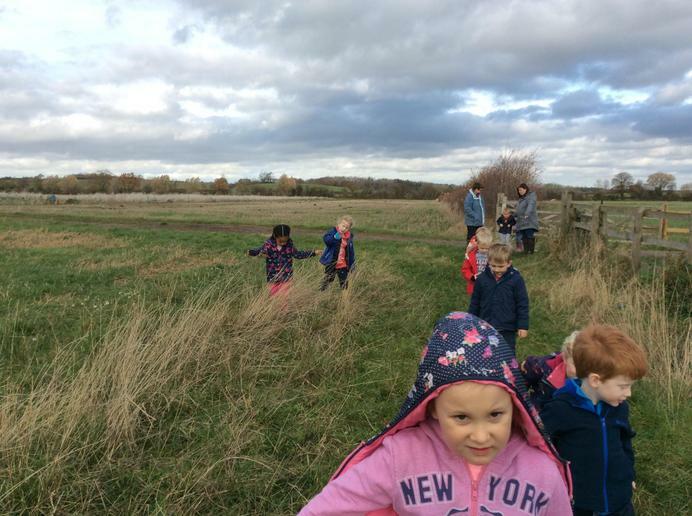 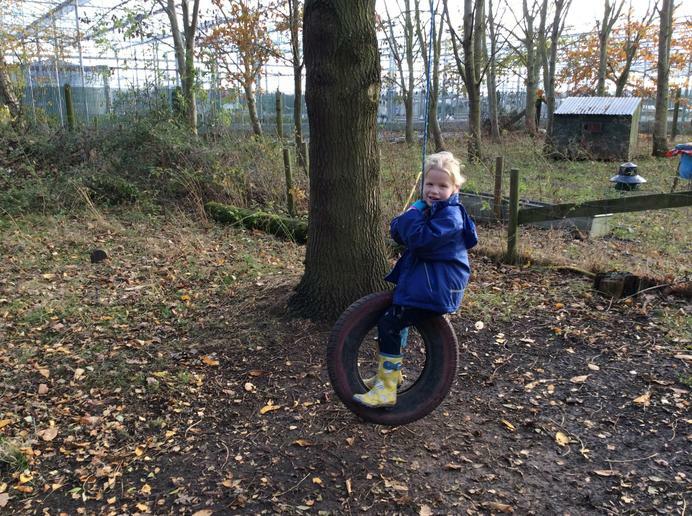 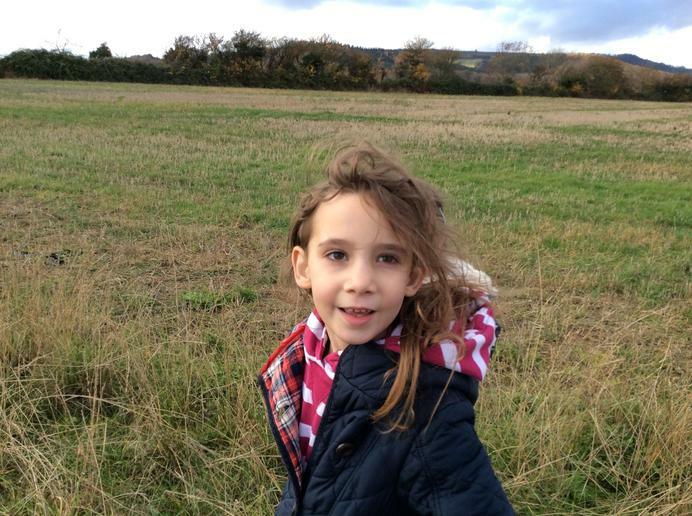 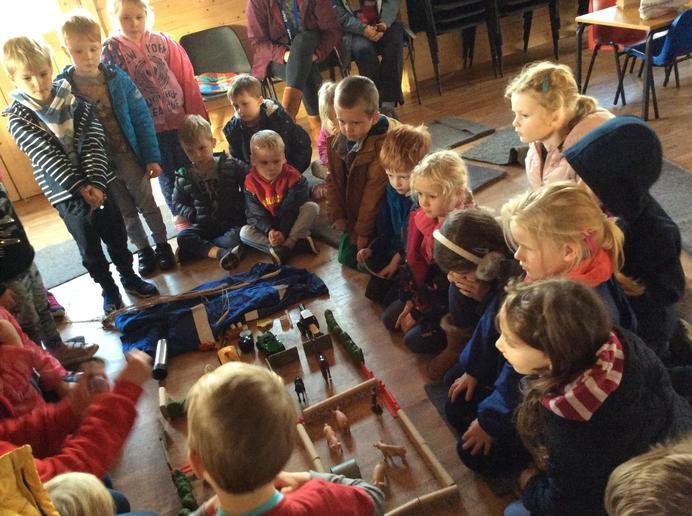 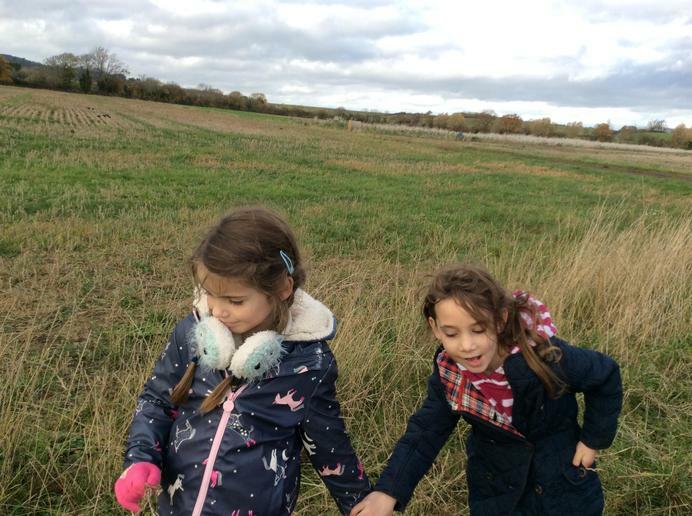 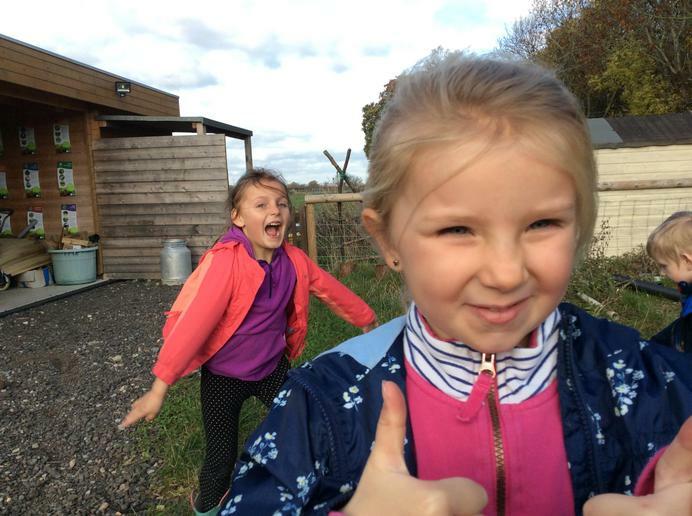 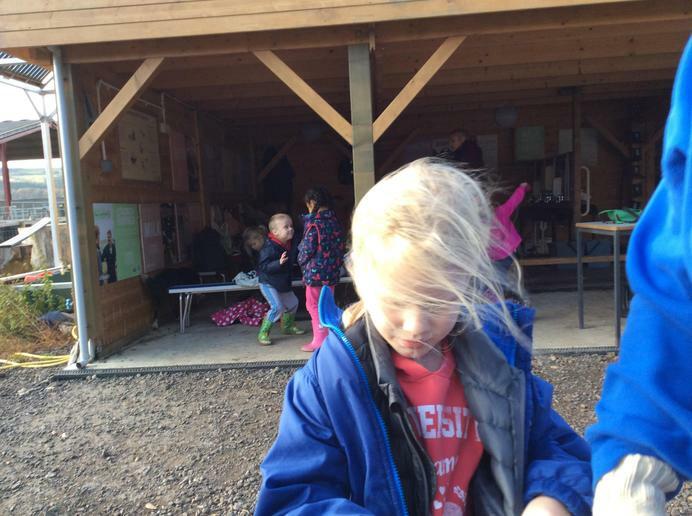 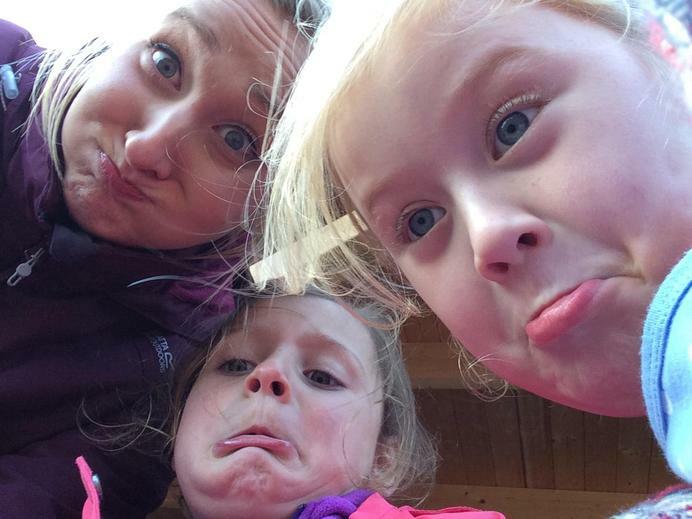 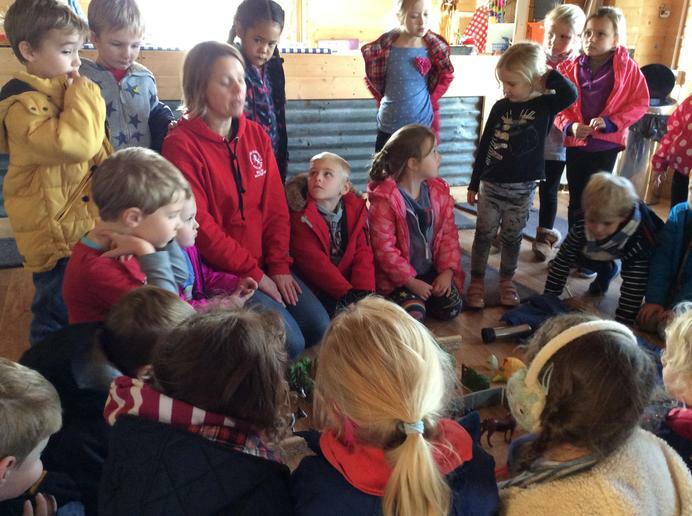 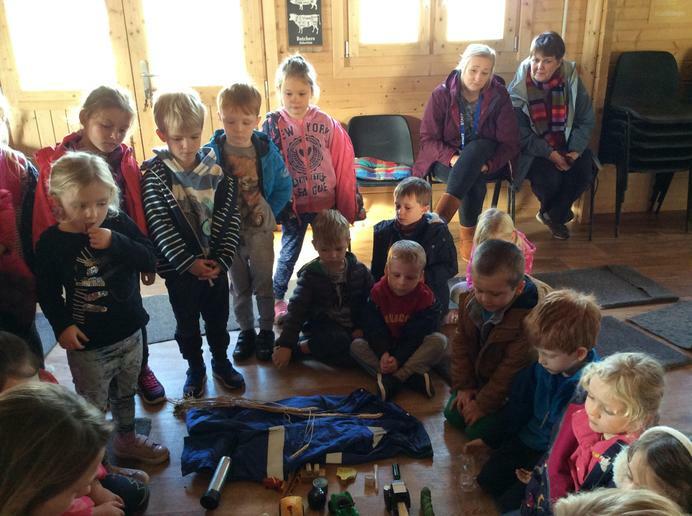 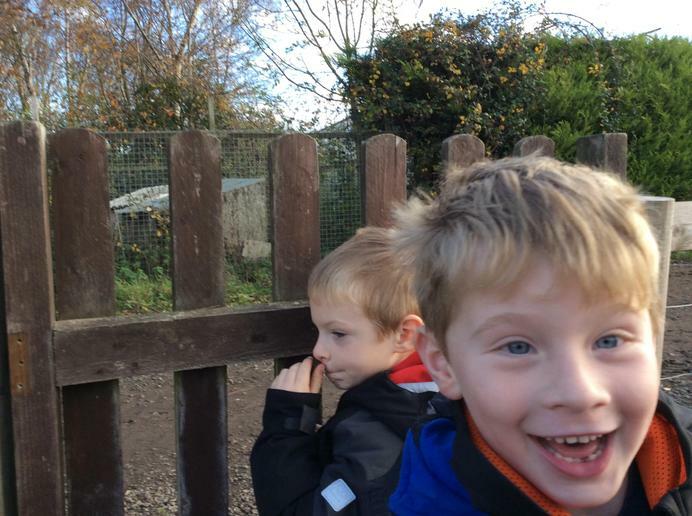 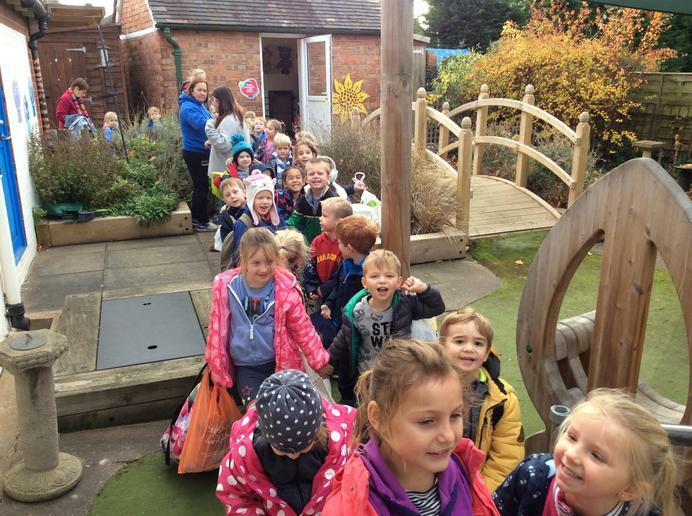 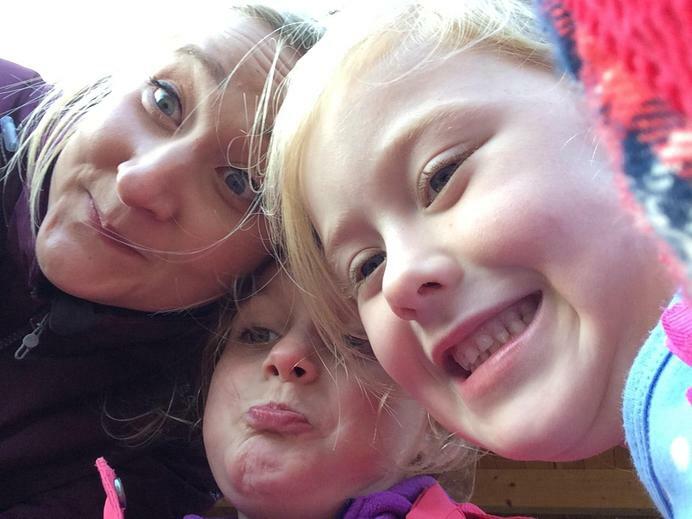 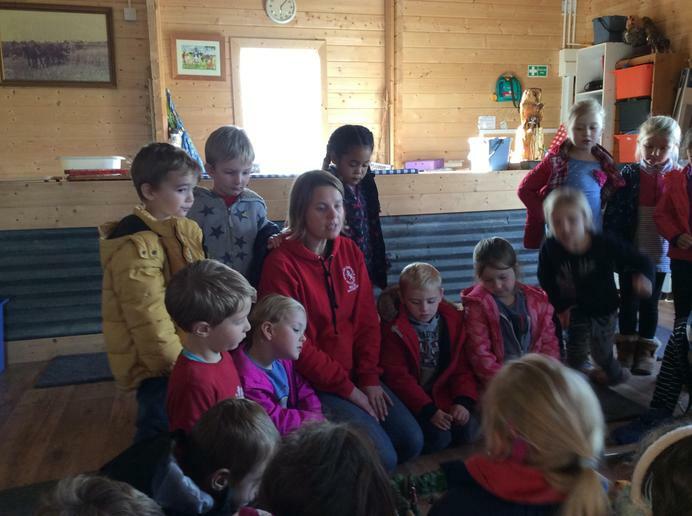 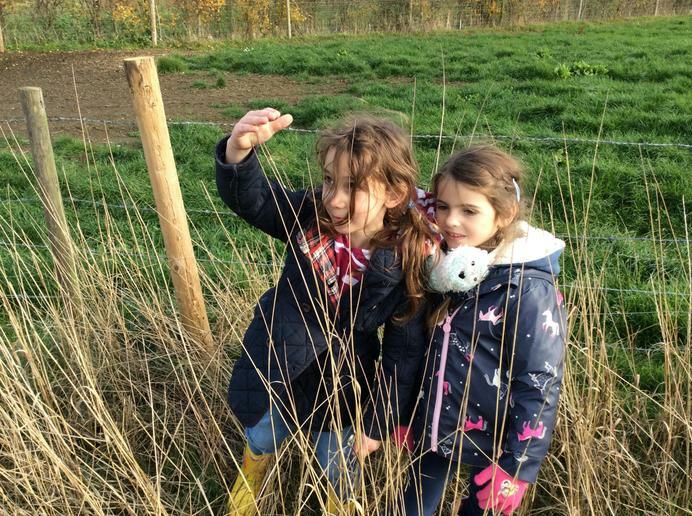 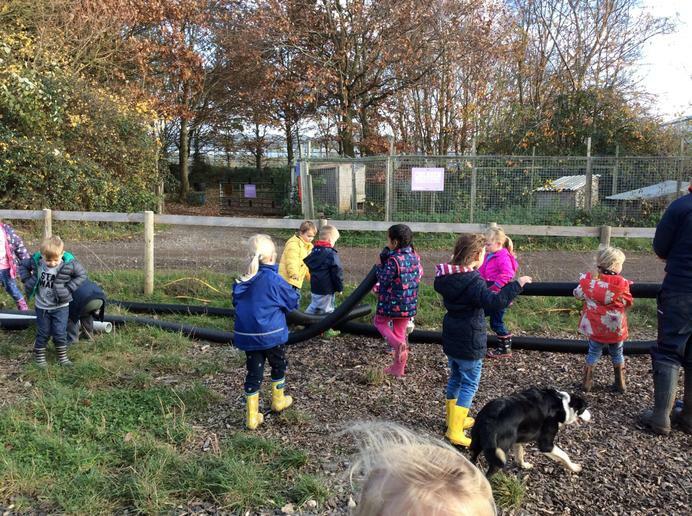 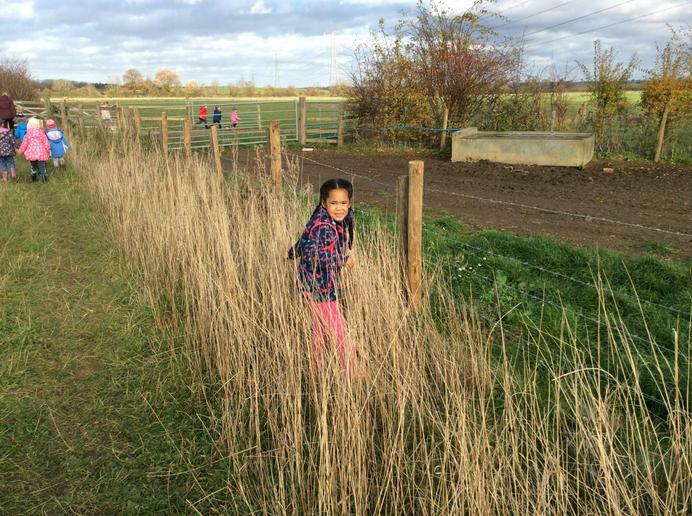 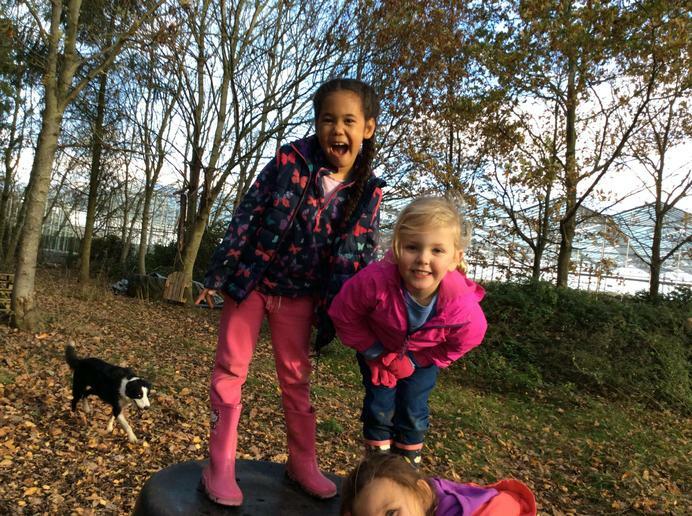 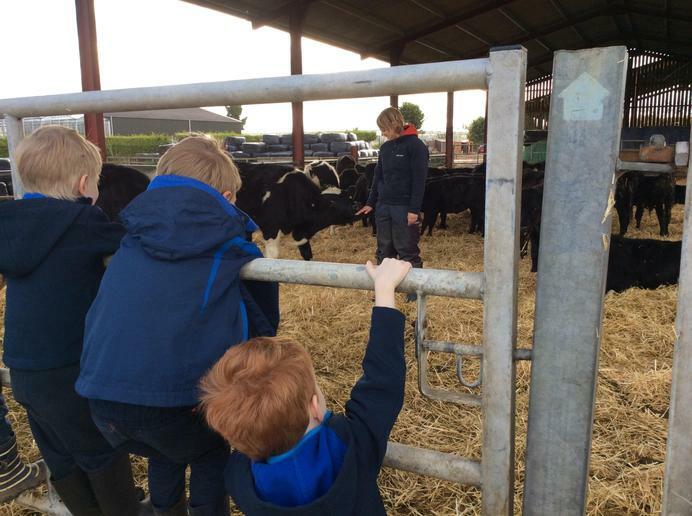 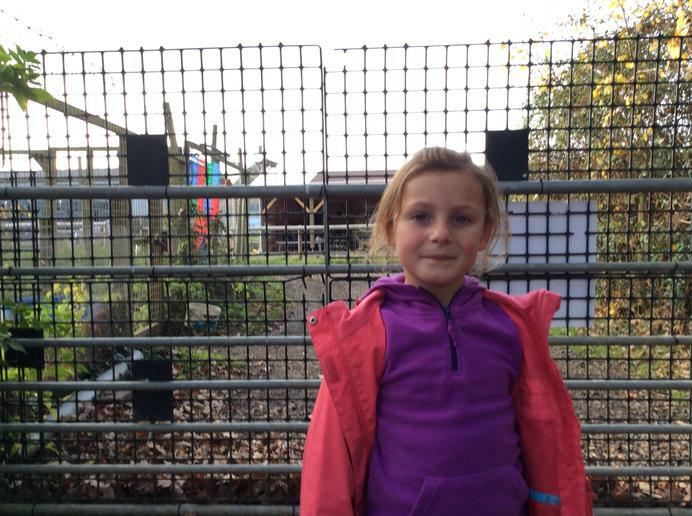 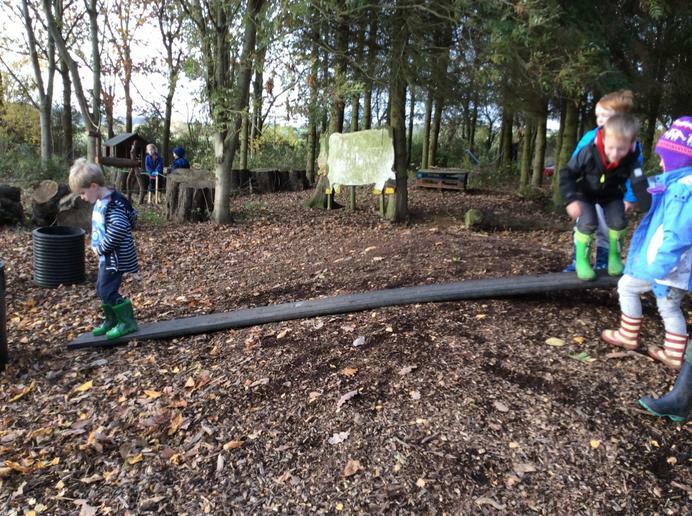 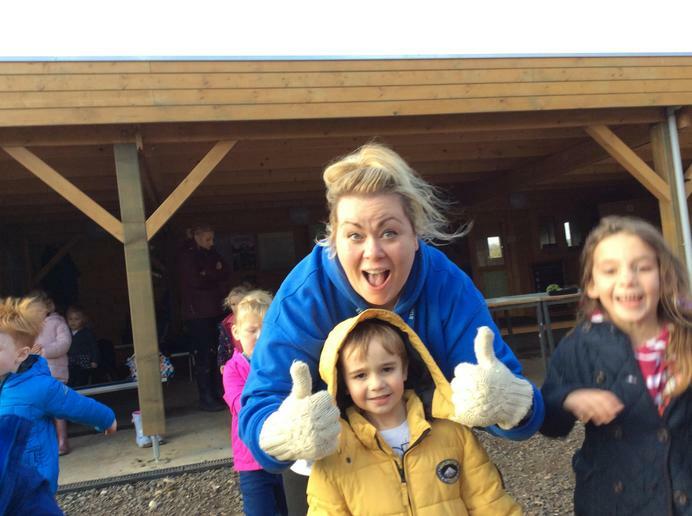 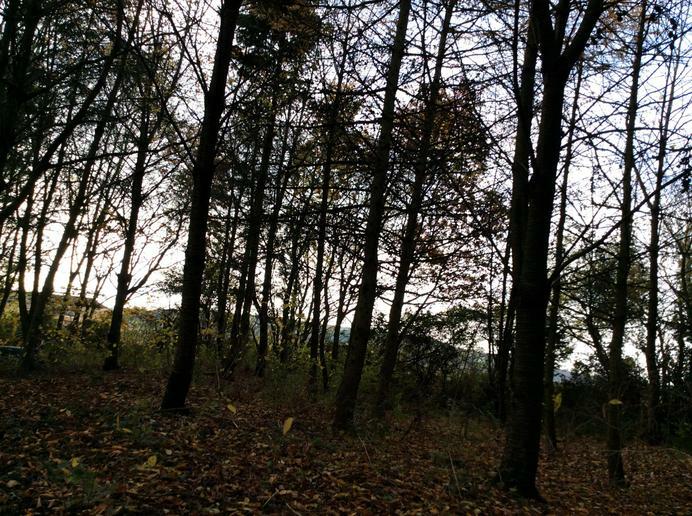 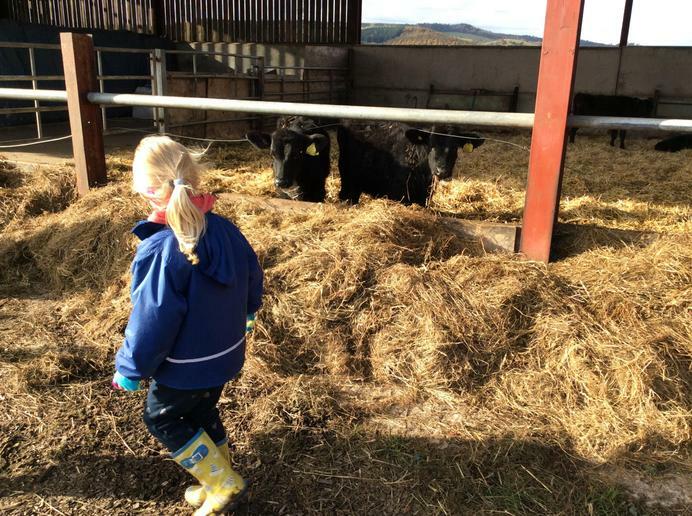 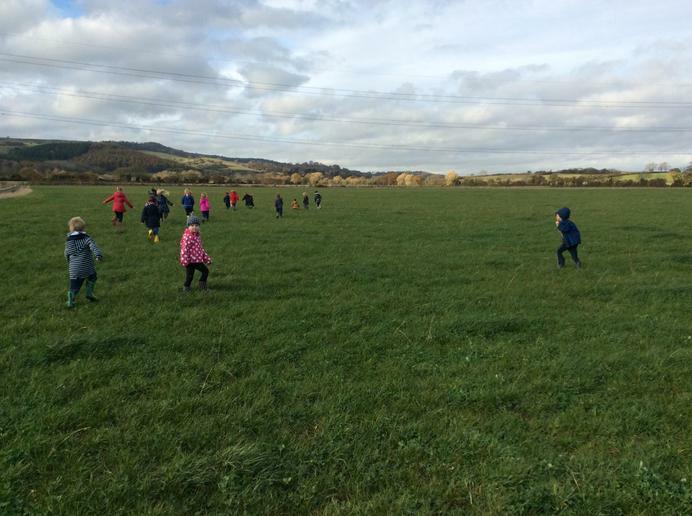 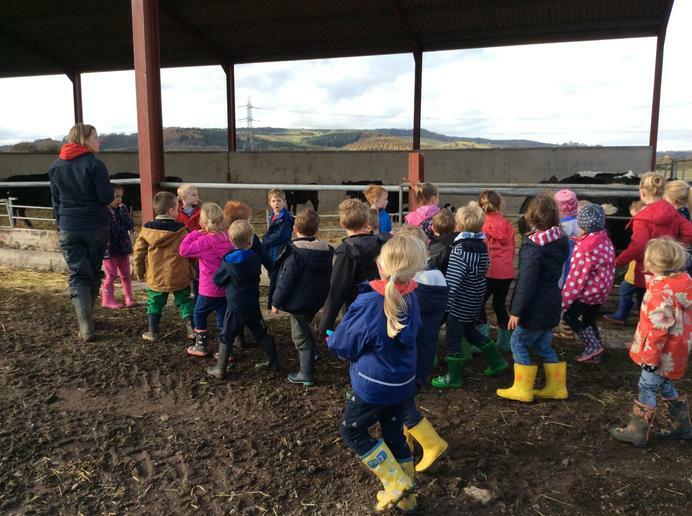 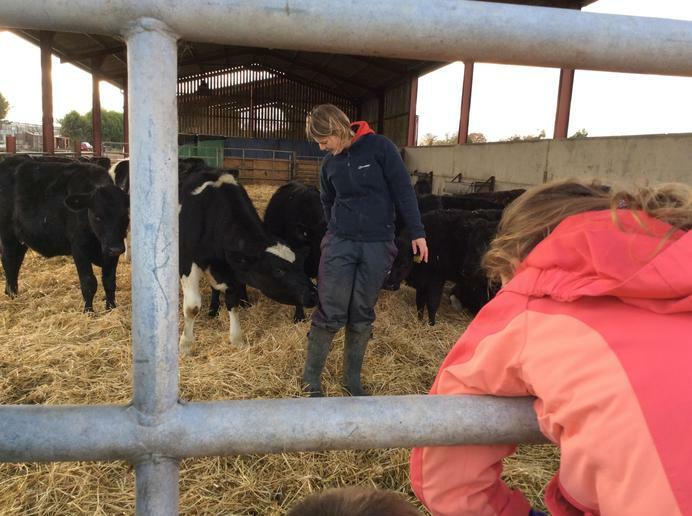 Cats class went to Sandfield Farm to tie in with our topic of 'People Who Help Us'. 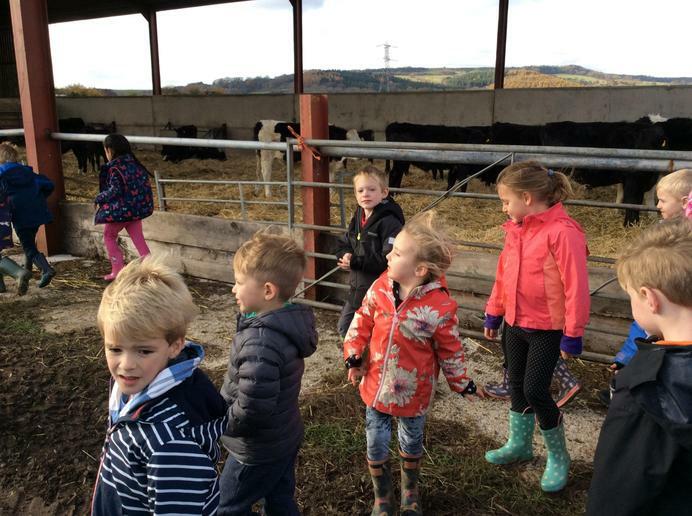 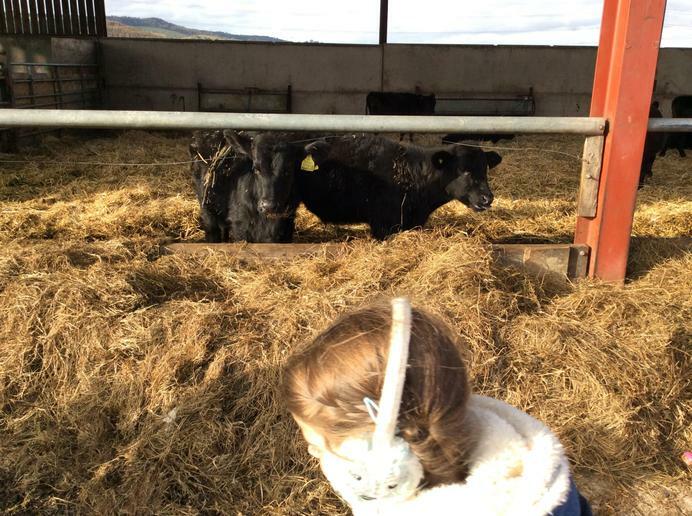 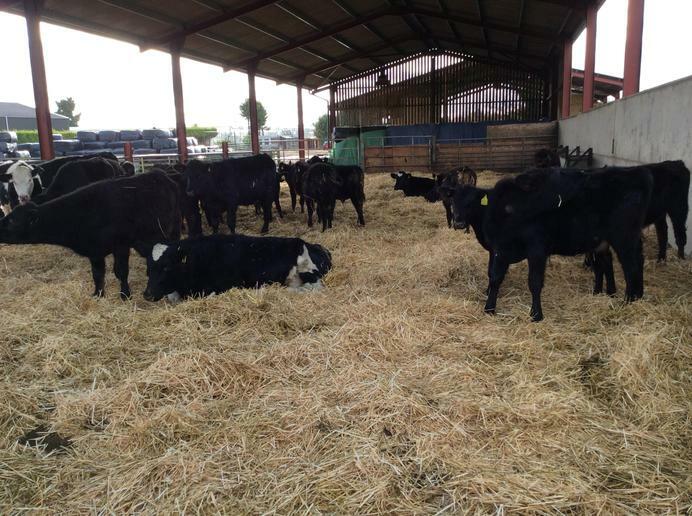 To learn how farmers help us with the food they grow, and other produce that is made from cow's milk. 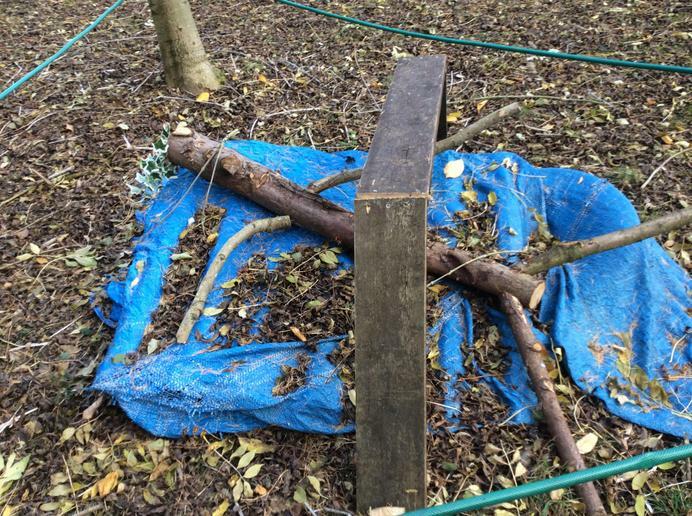 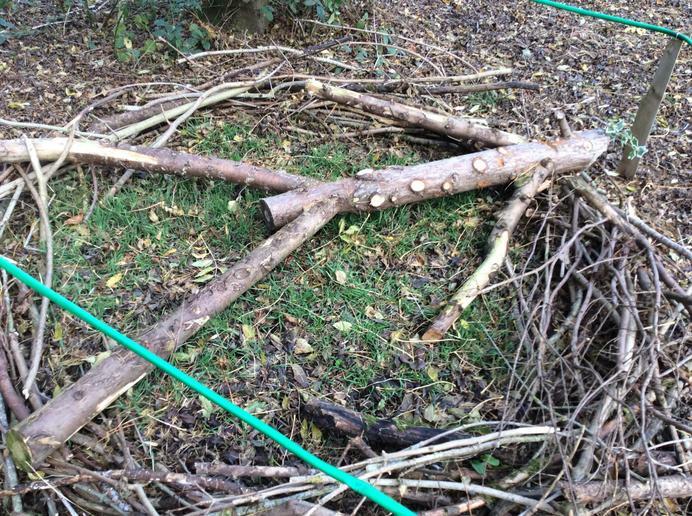 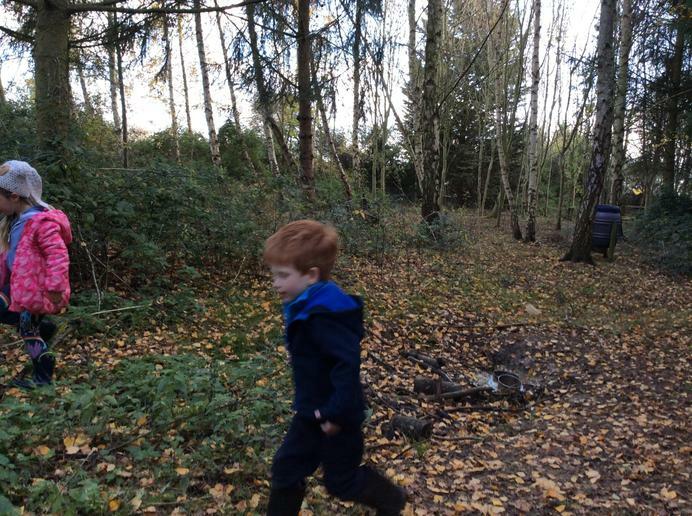 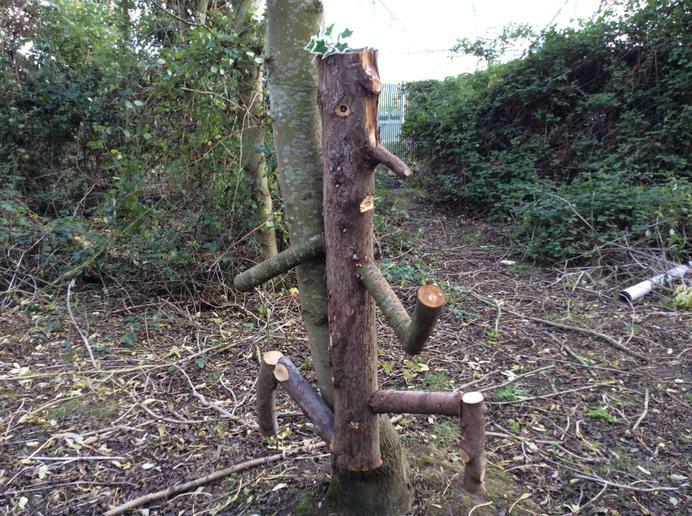 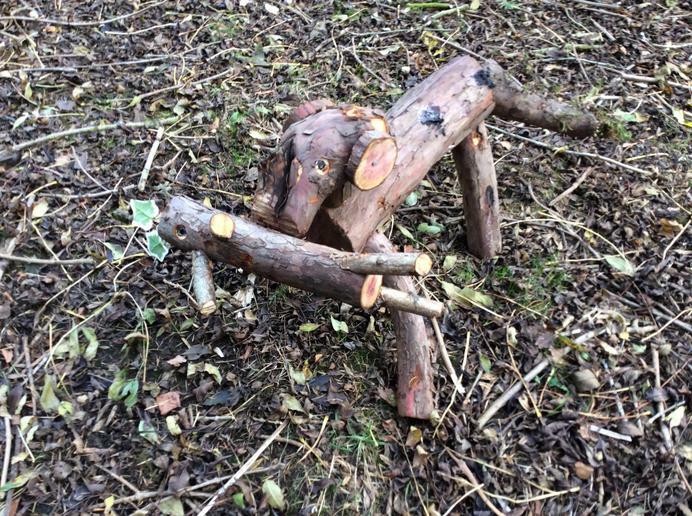 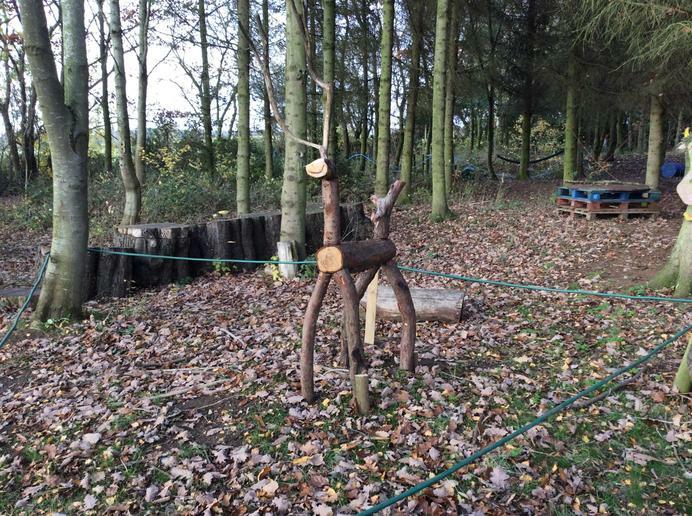 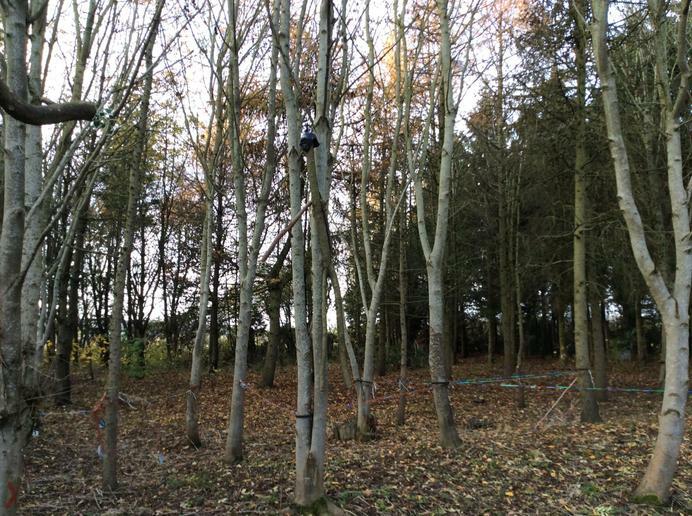 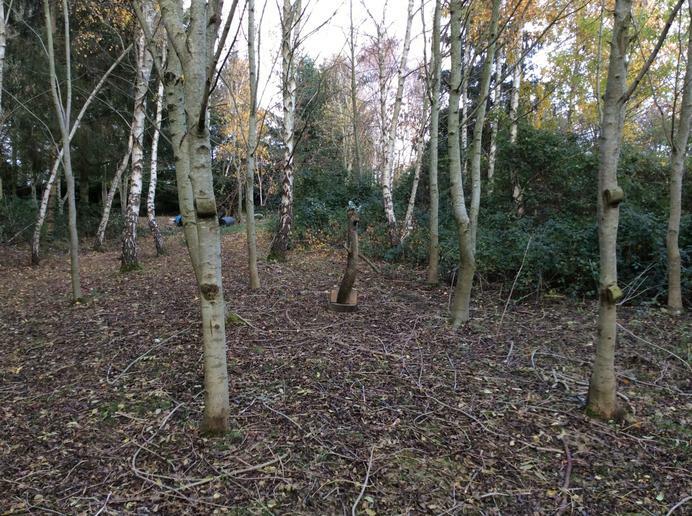 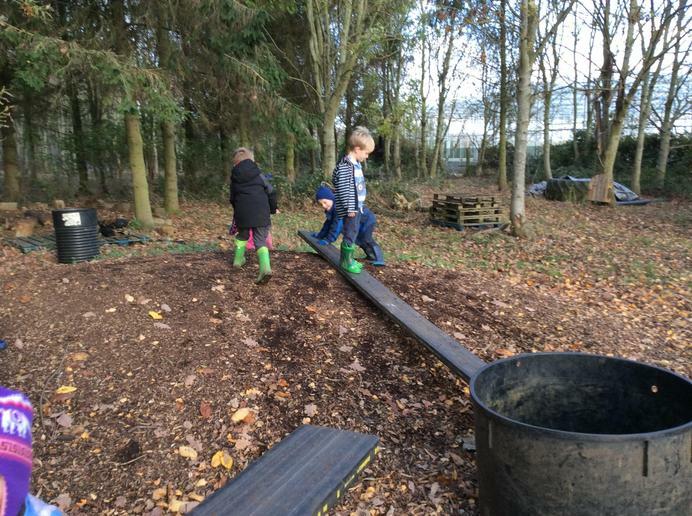 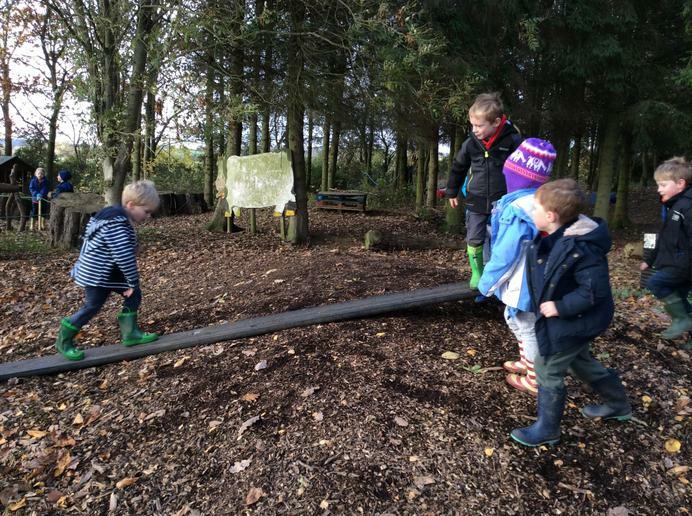 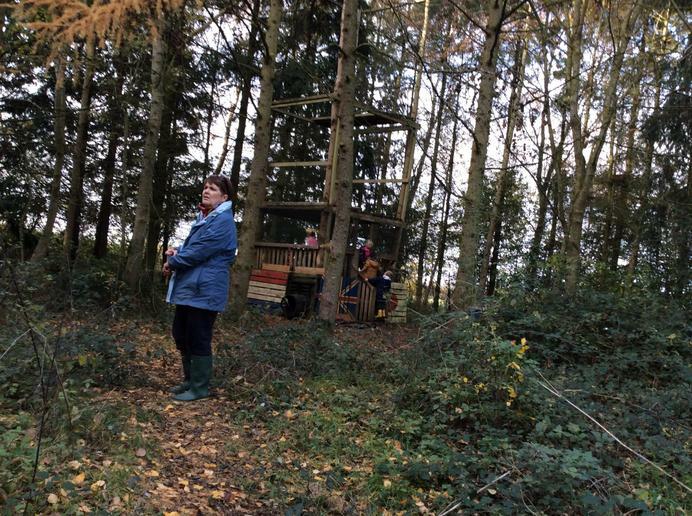 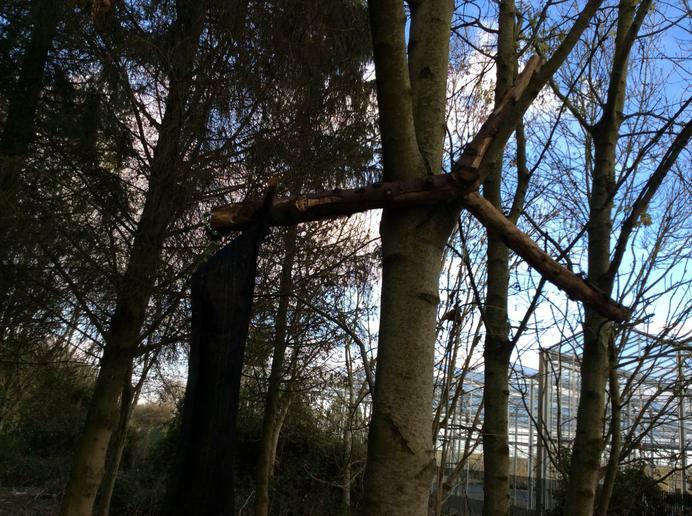 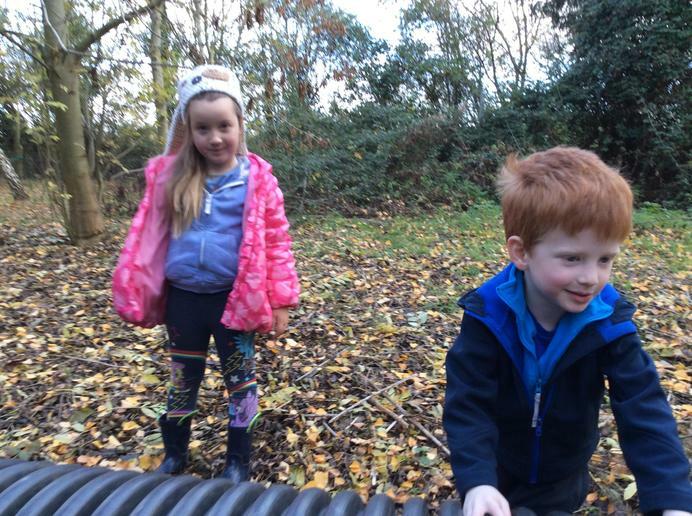 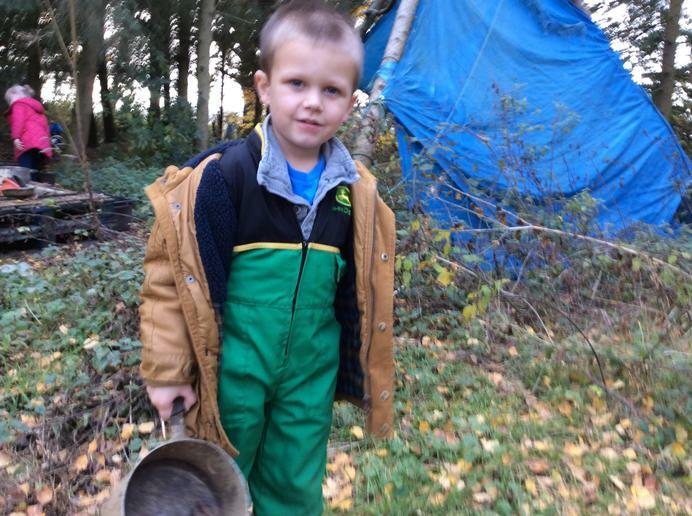 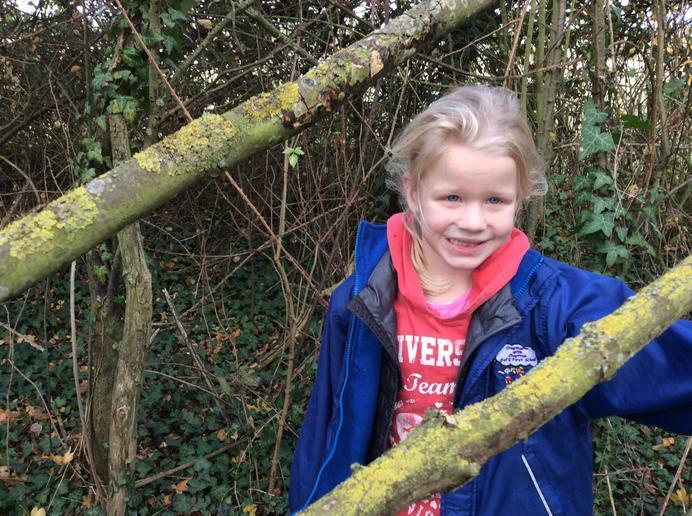 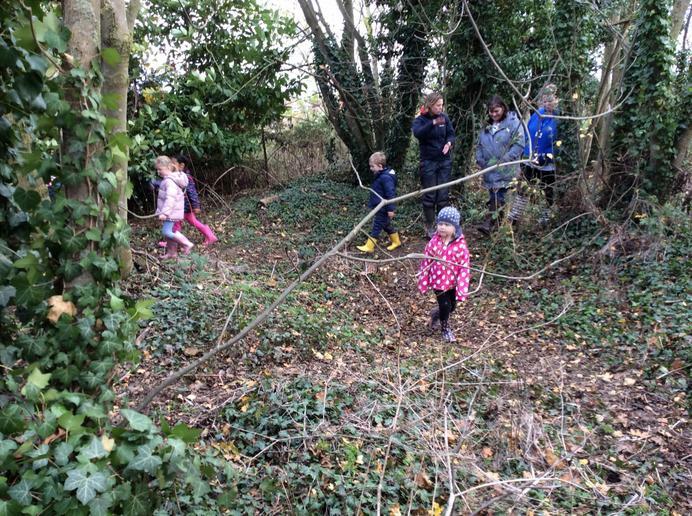 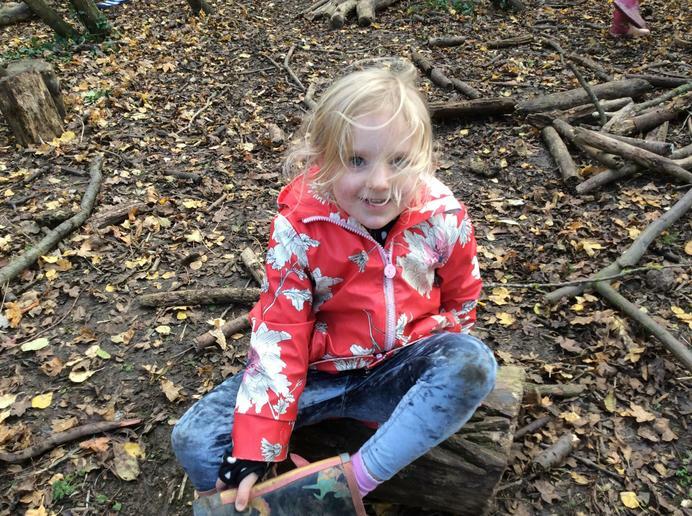 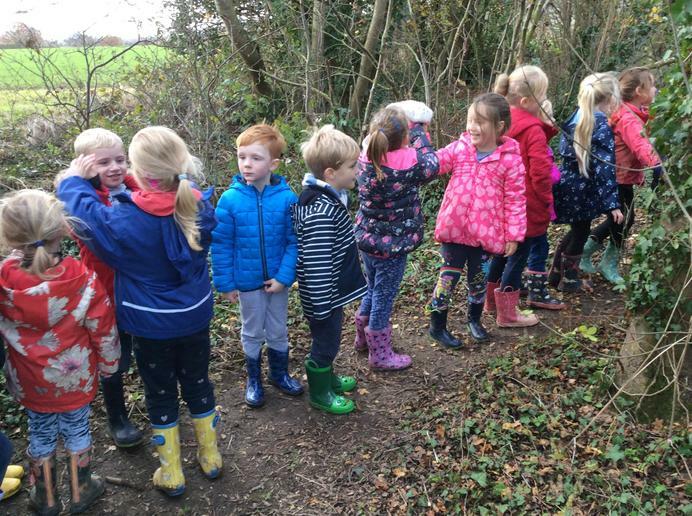 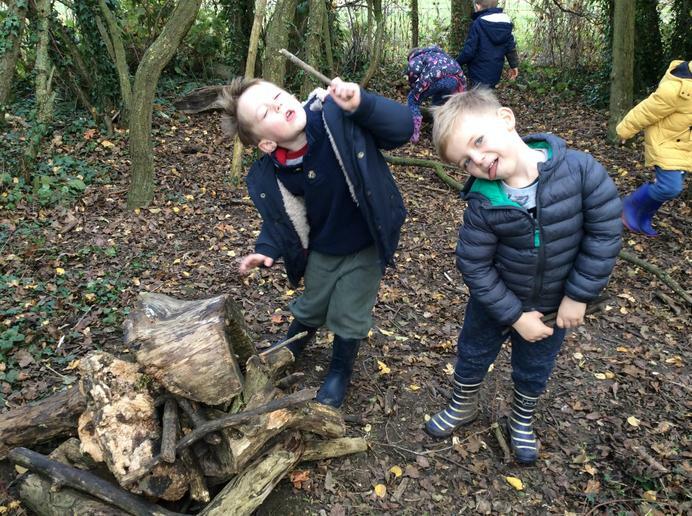 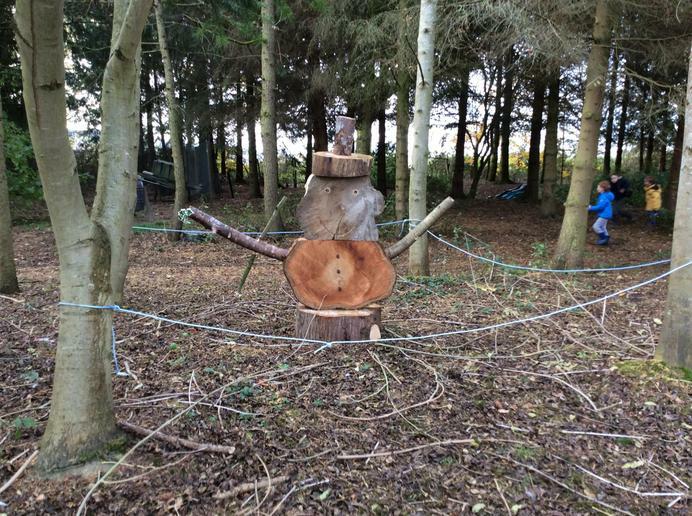 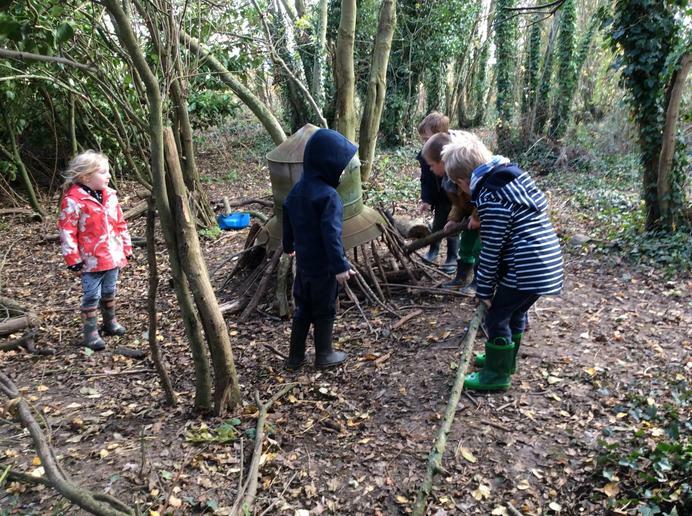 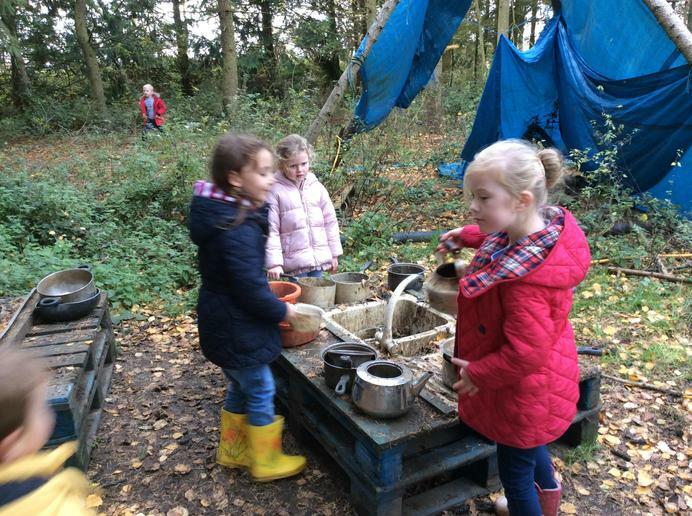 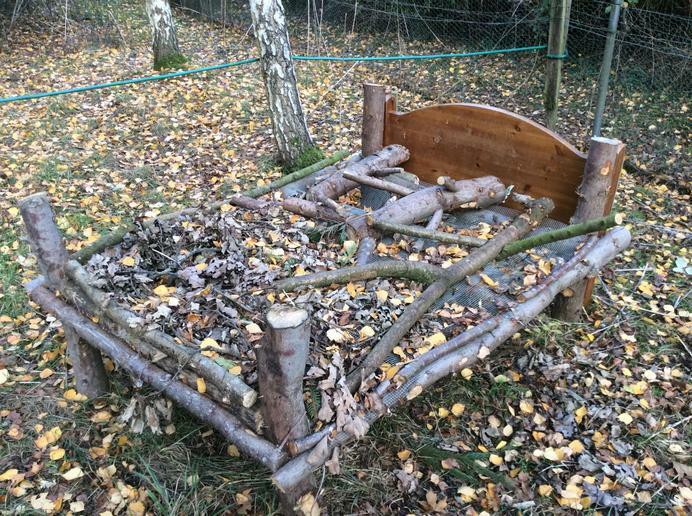 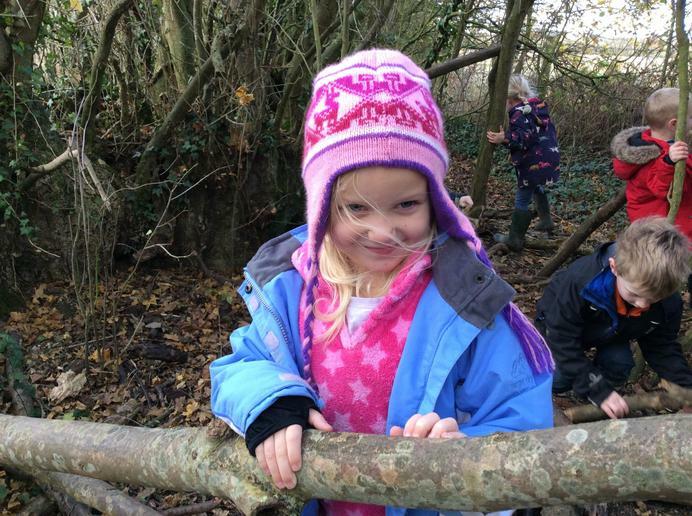 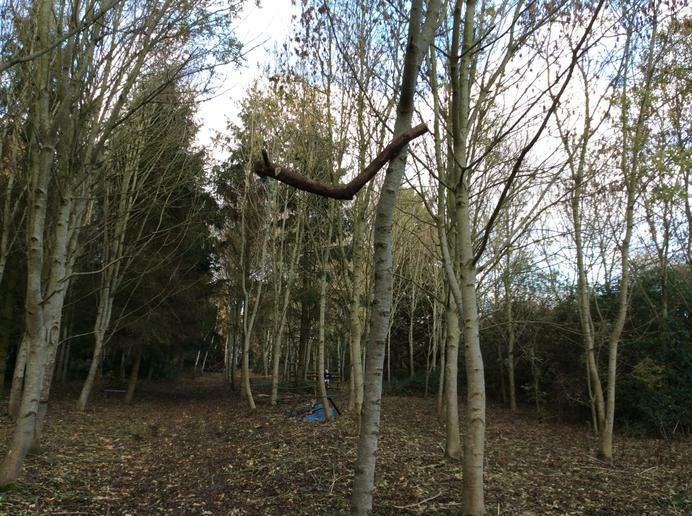 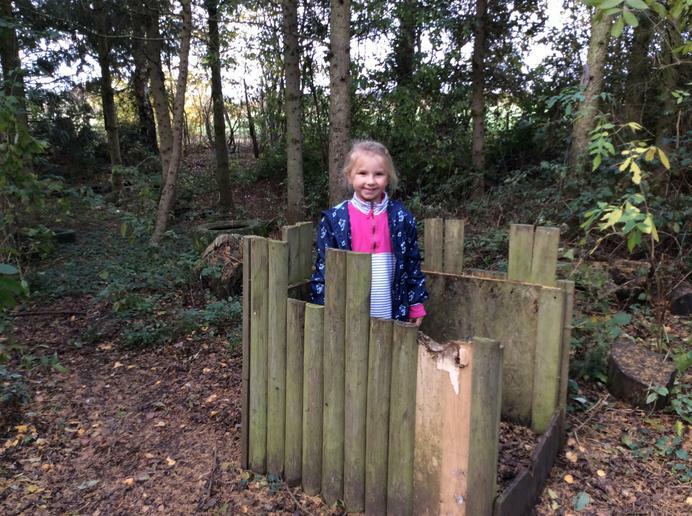 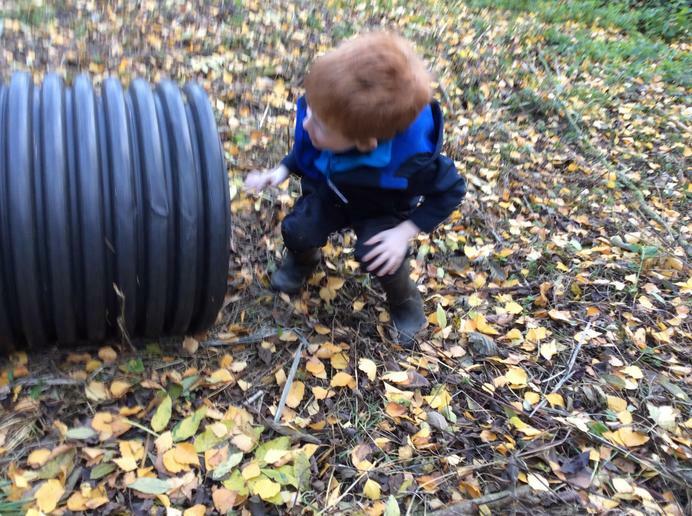 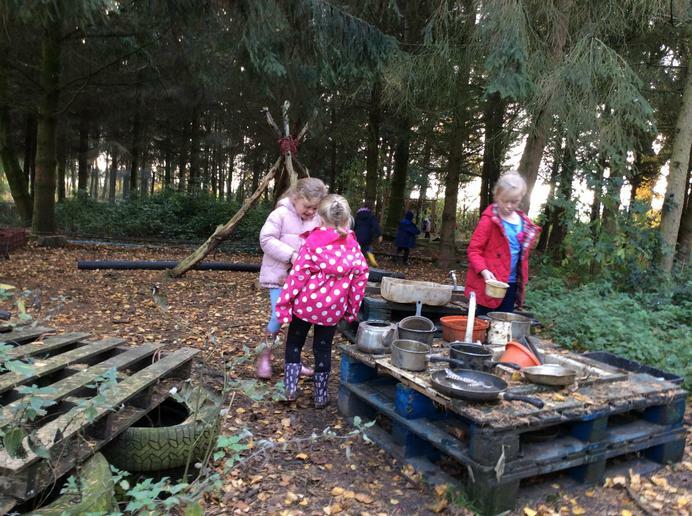 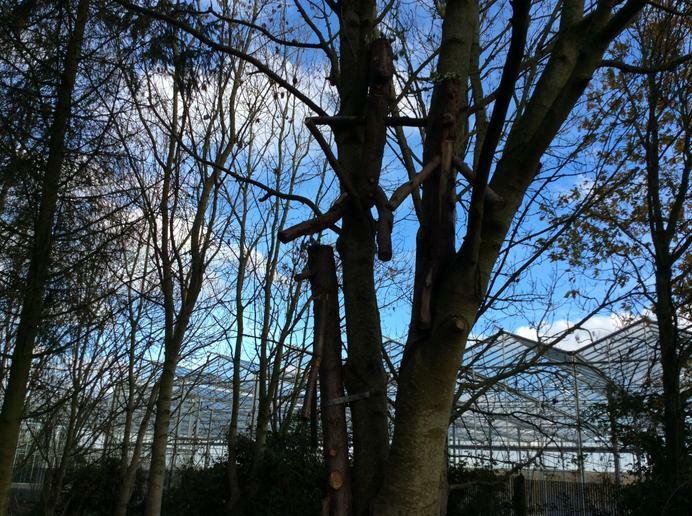 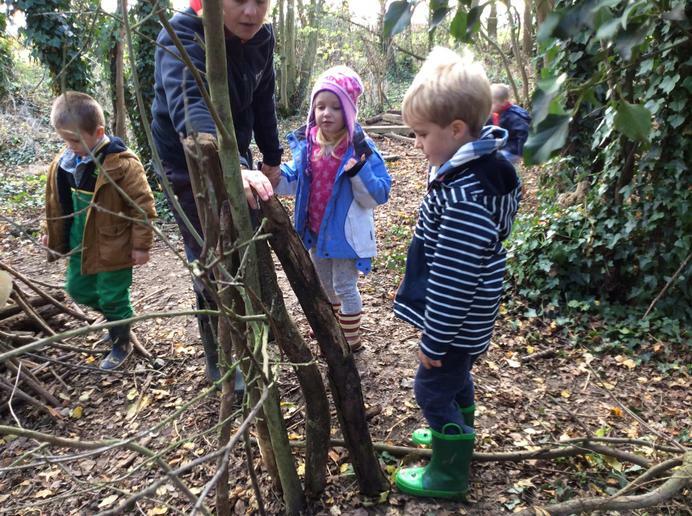 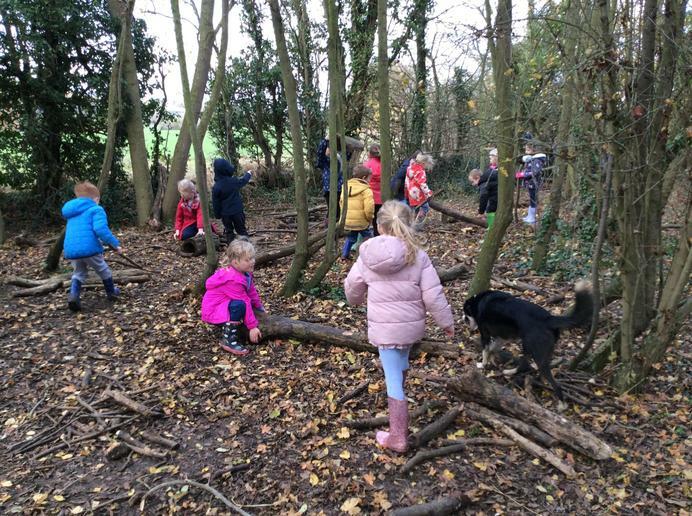 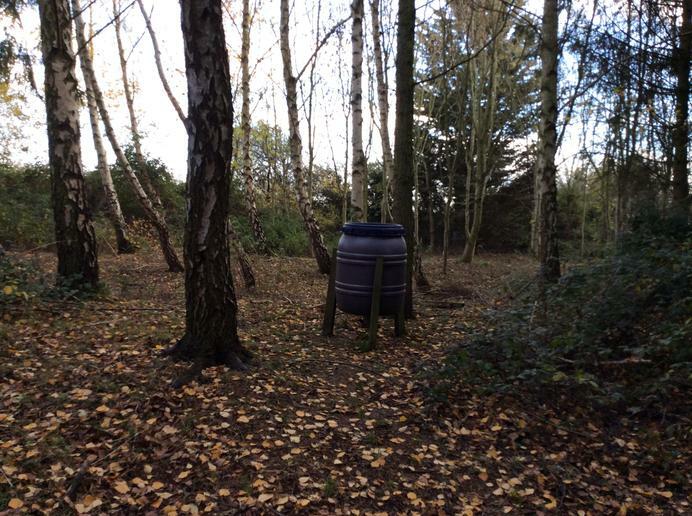 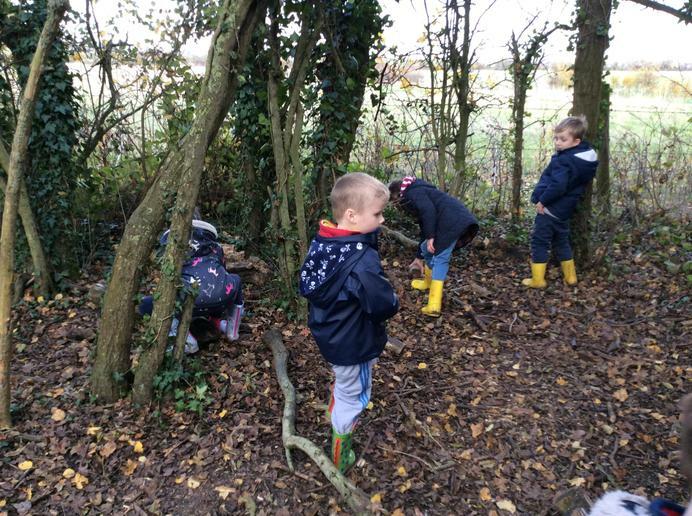 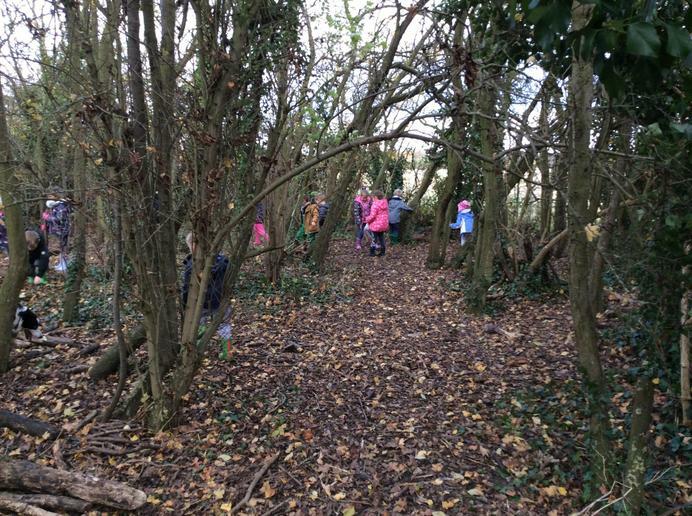 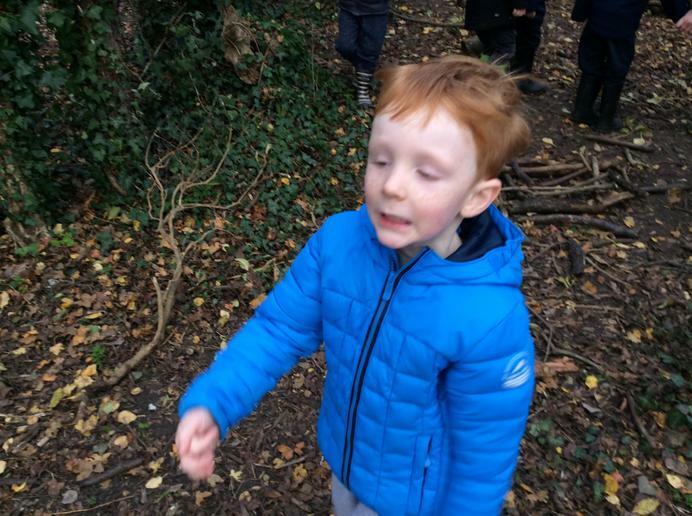 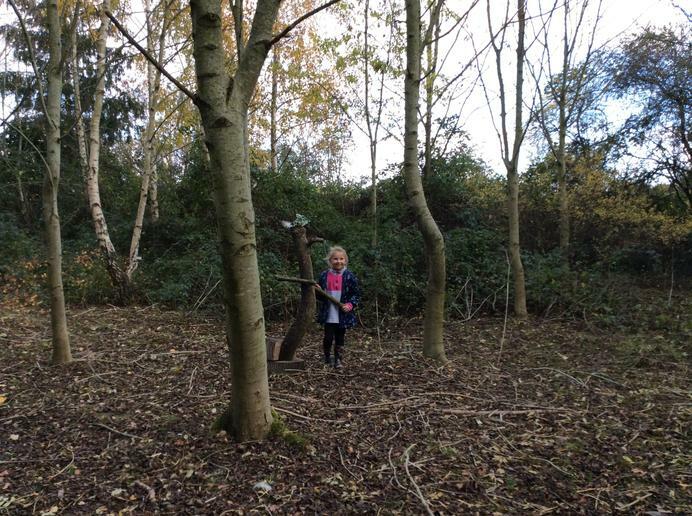 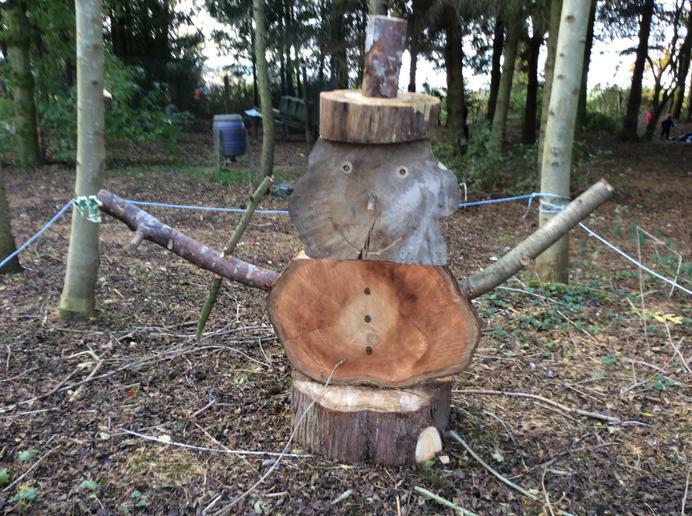 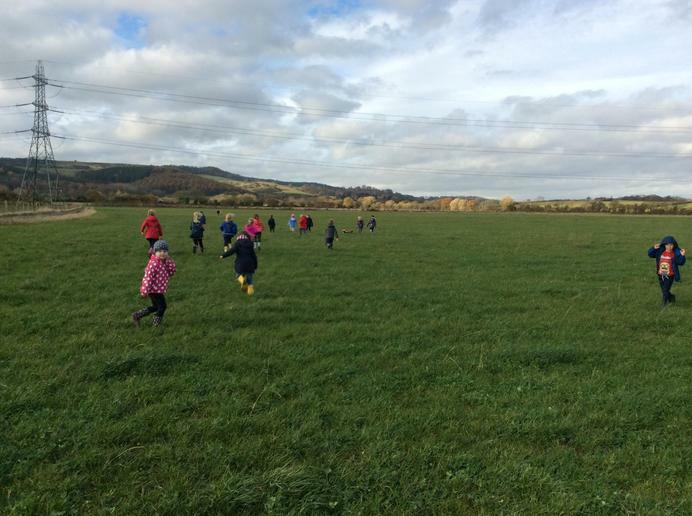 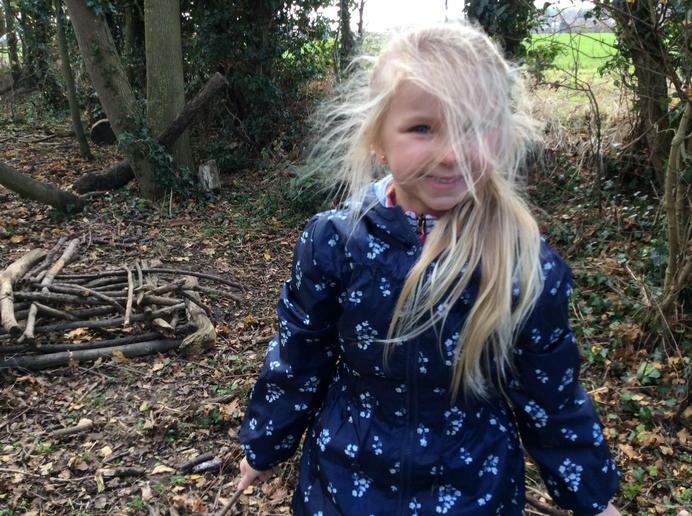 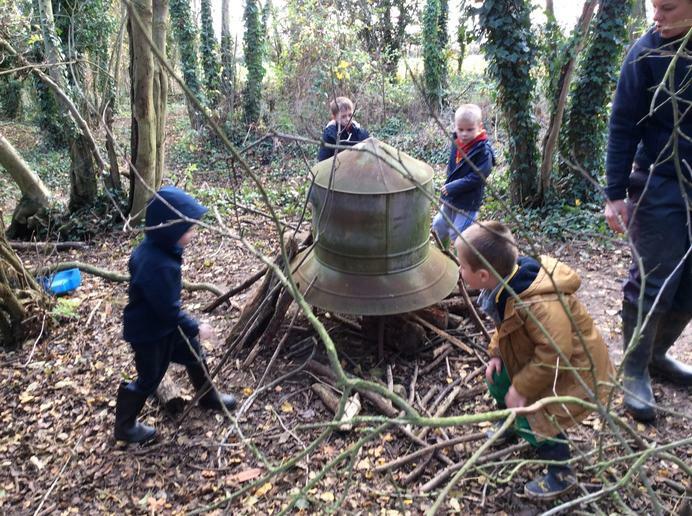 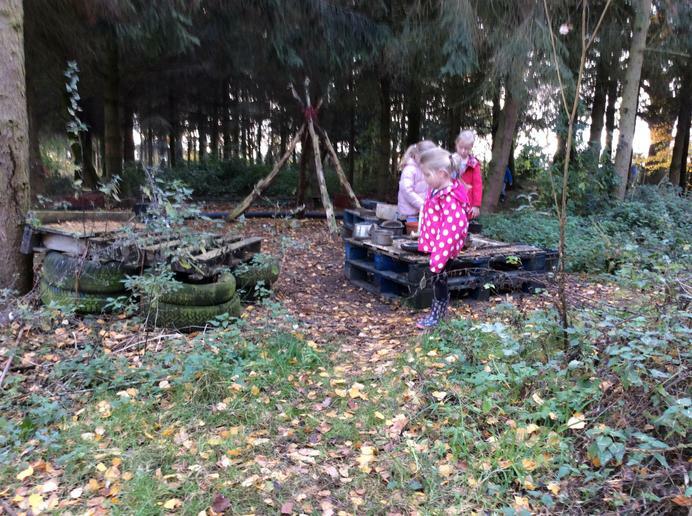 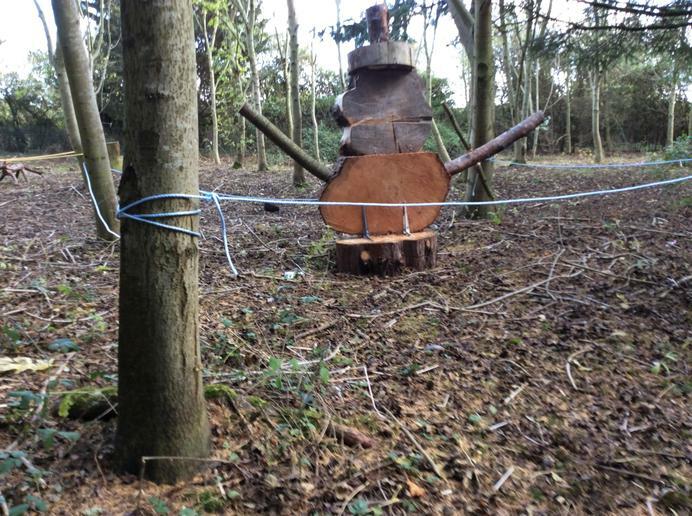 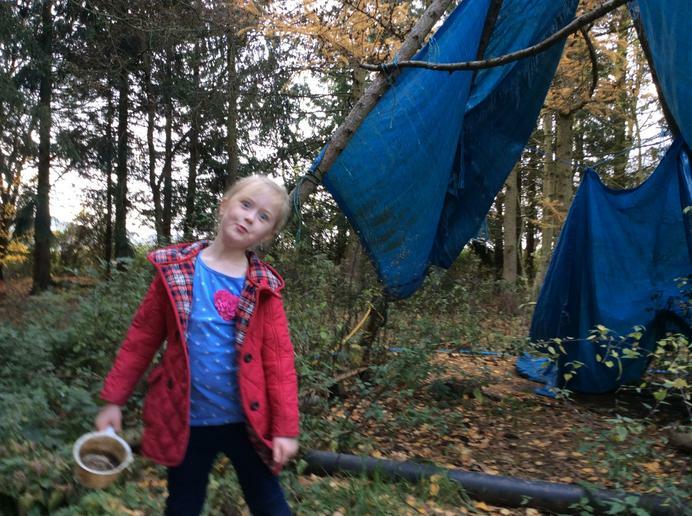 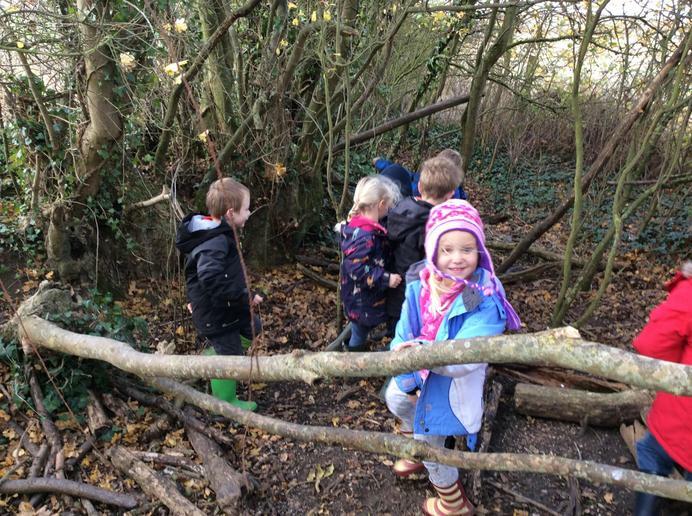 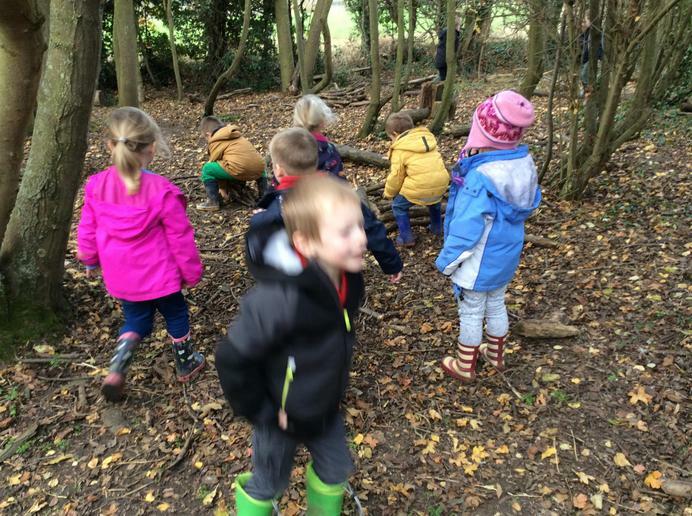 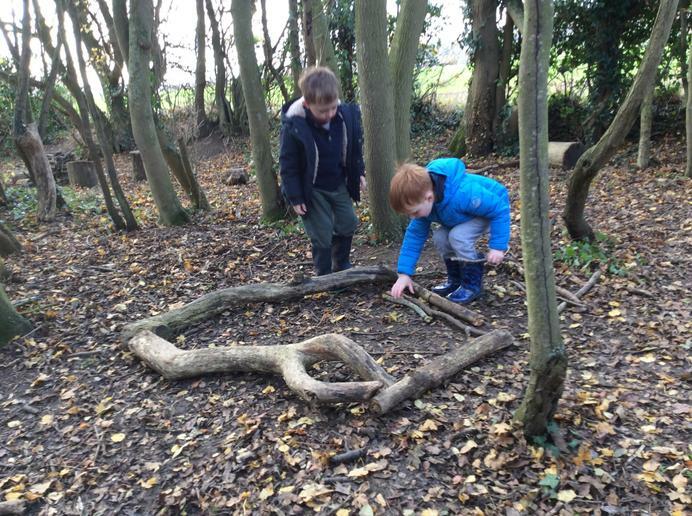 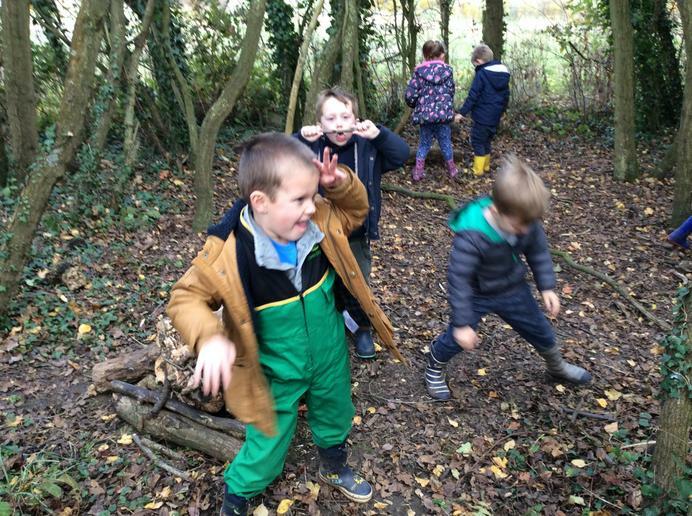 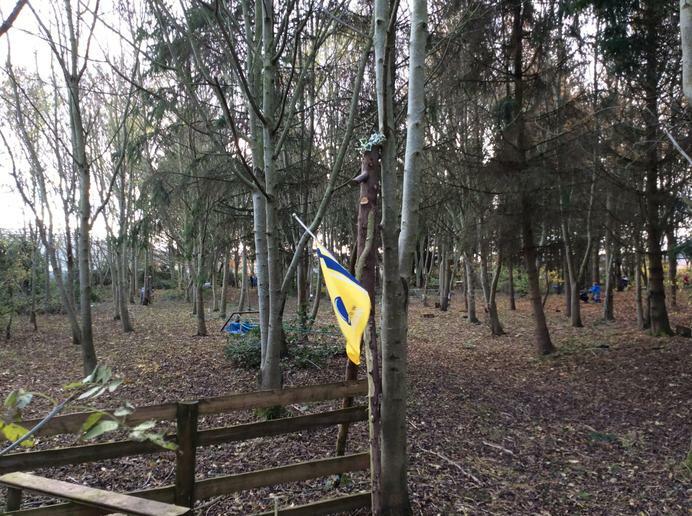 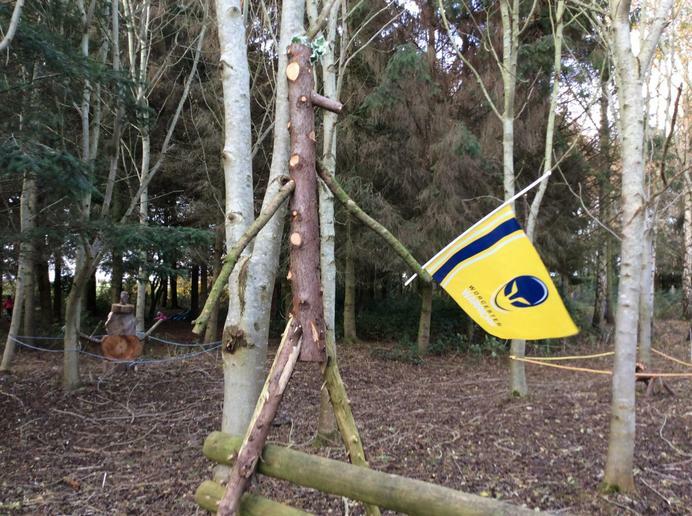 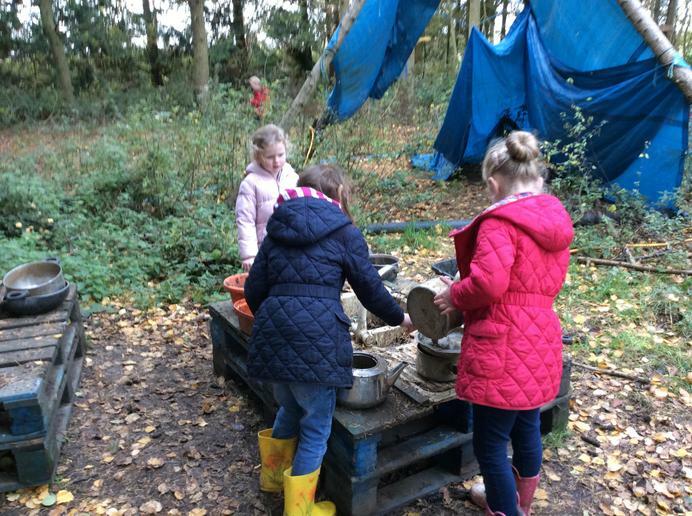 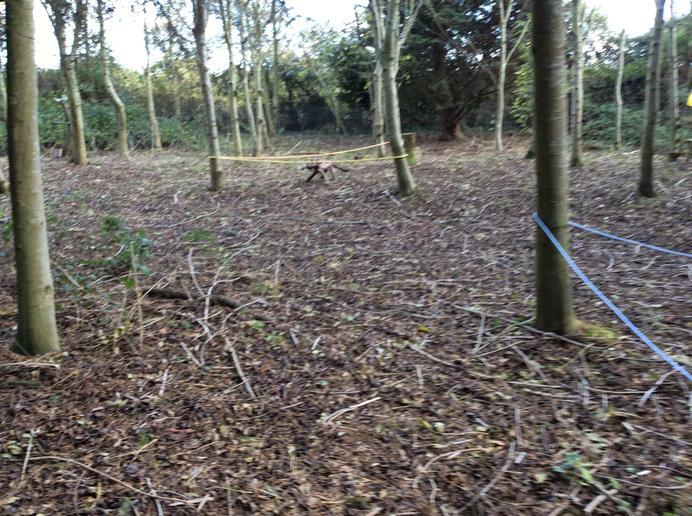 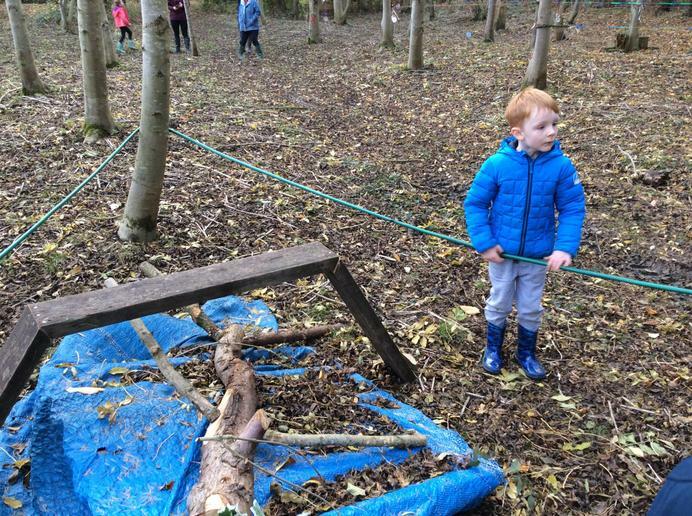 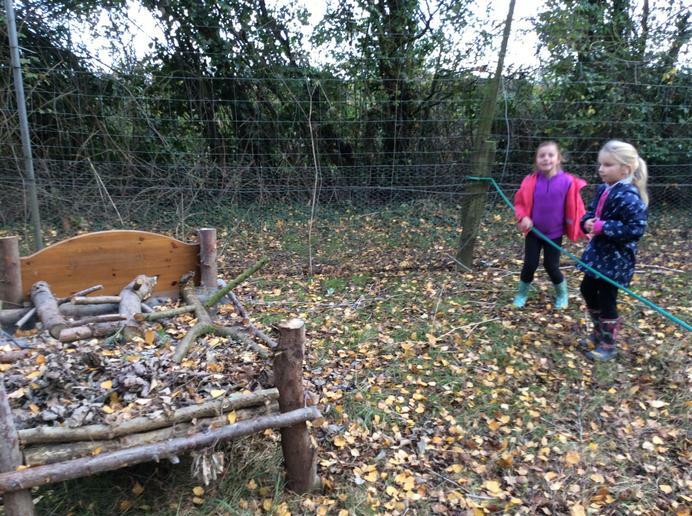 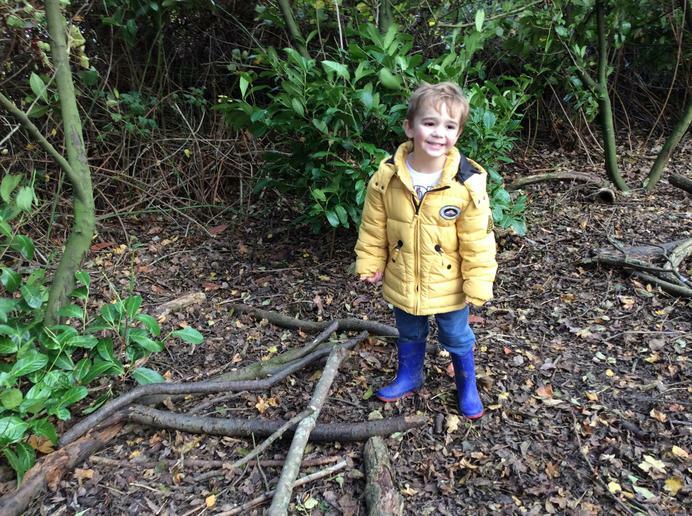 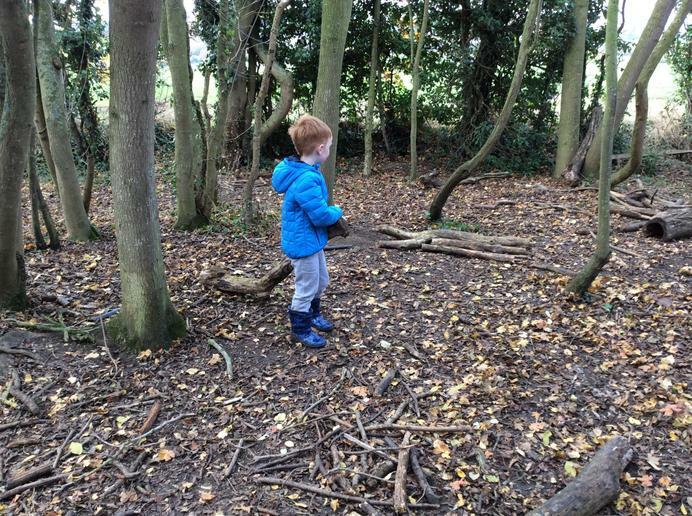 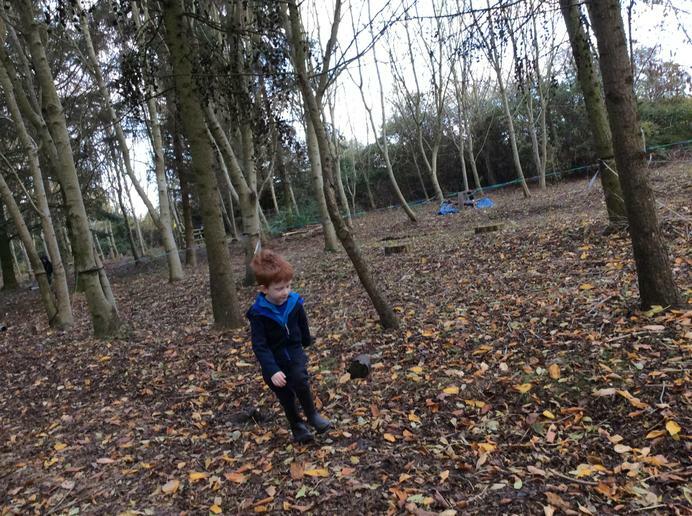 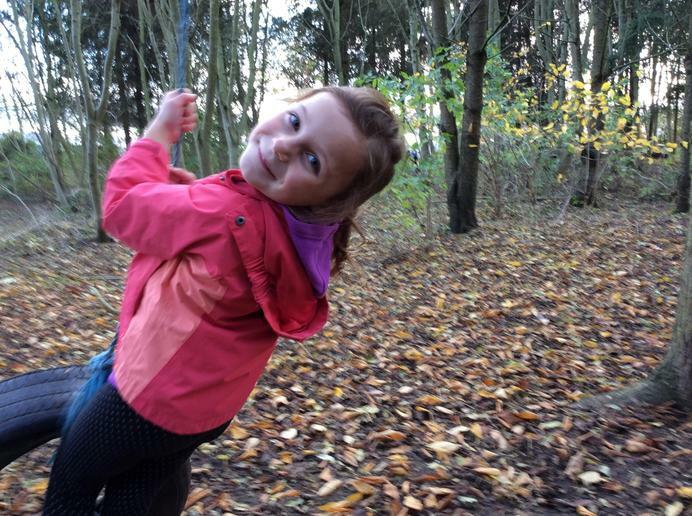 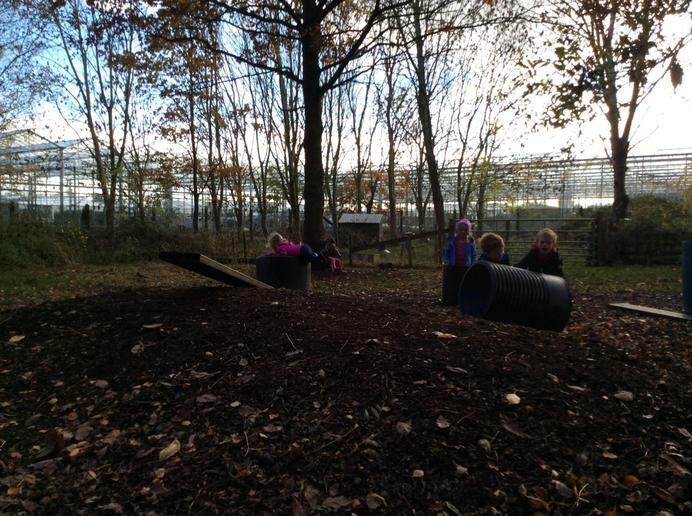 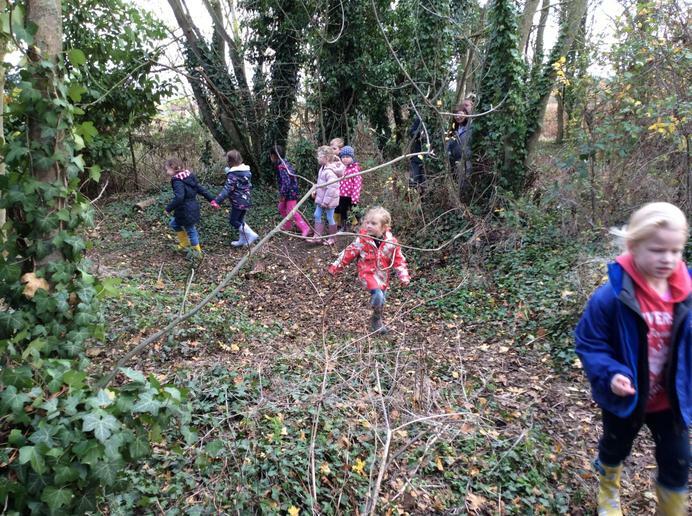 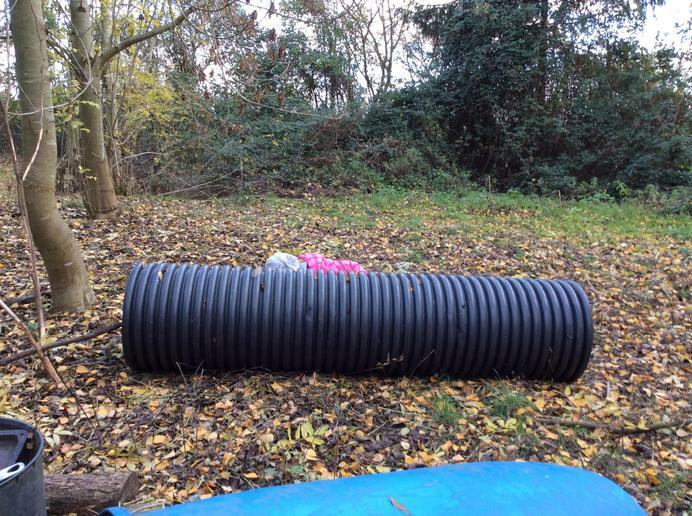 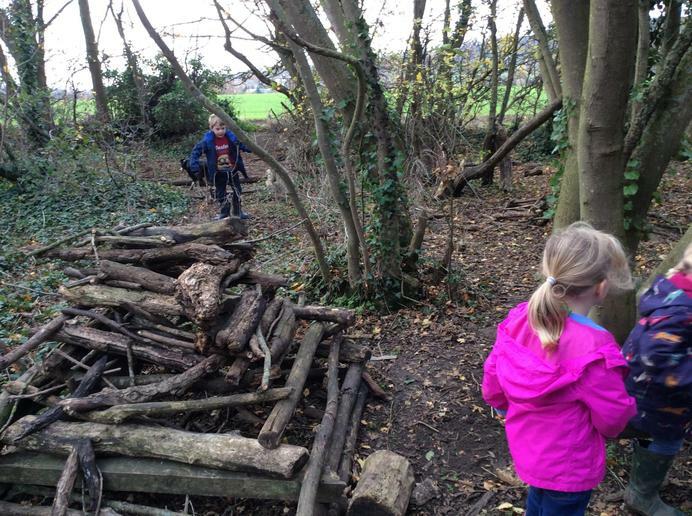 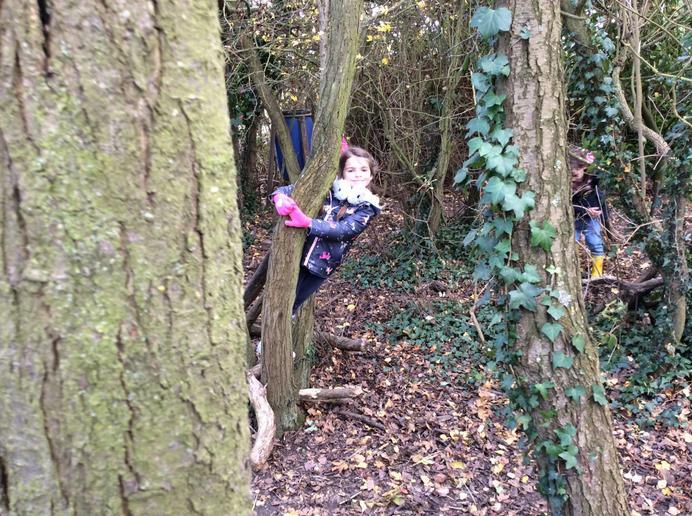 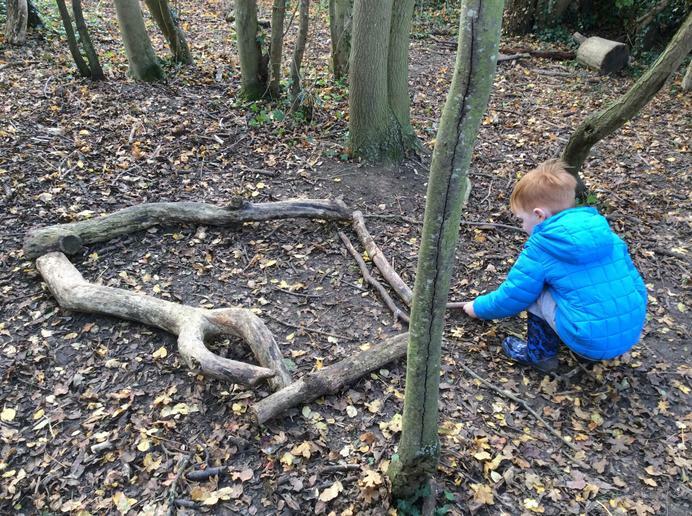 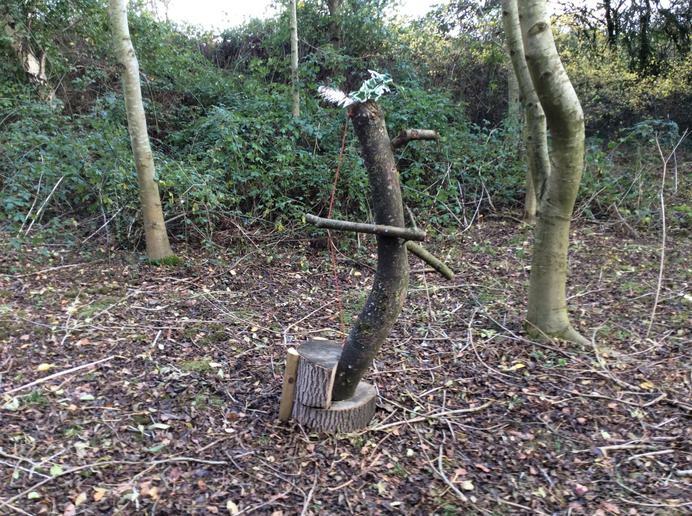 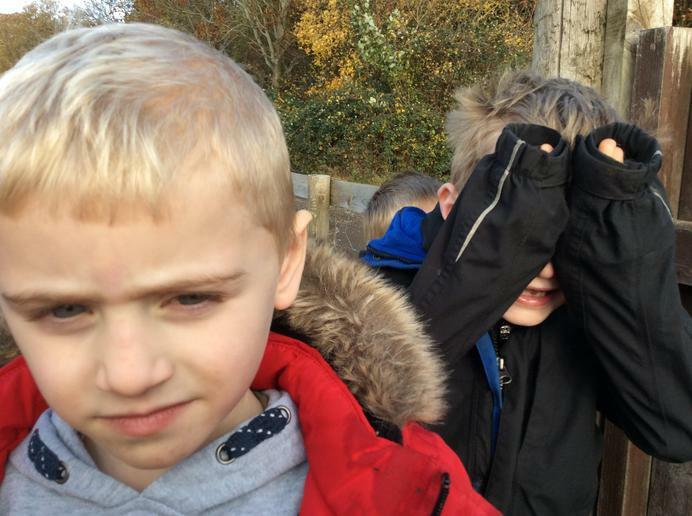 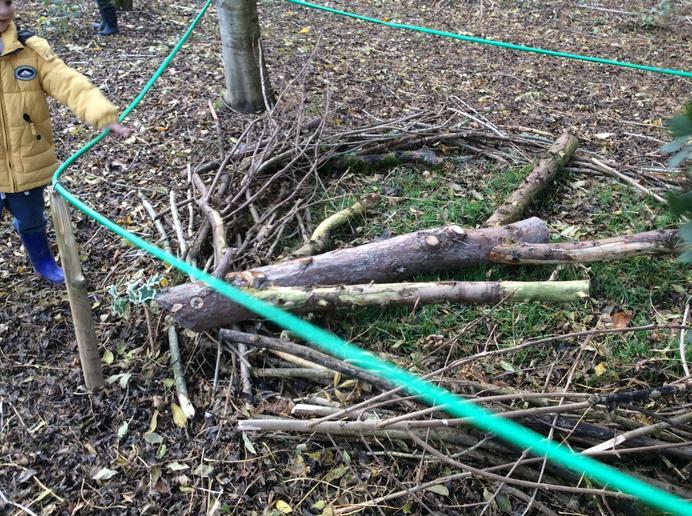 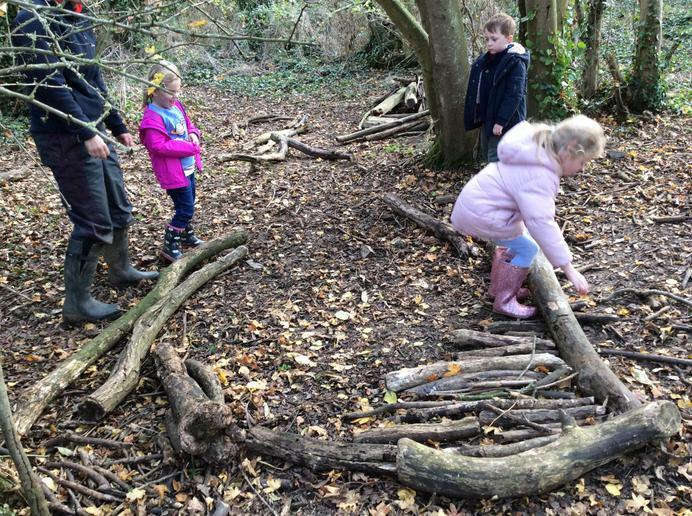 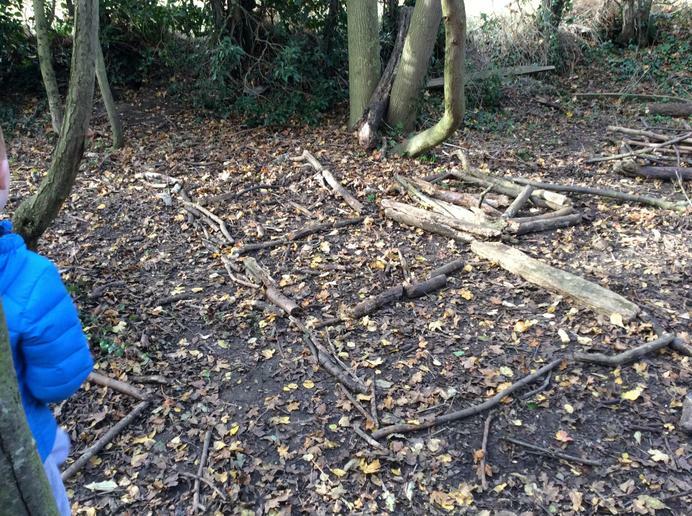 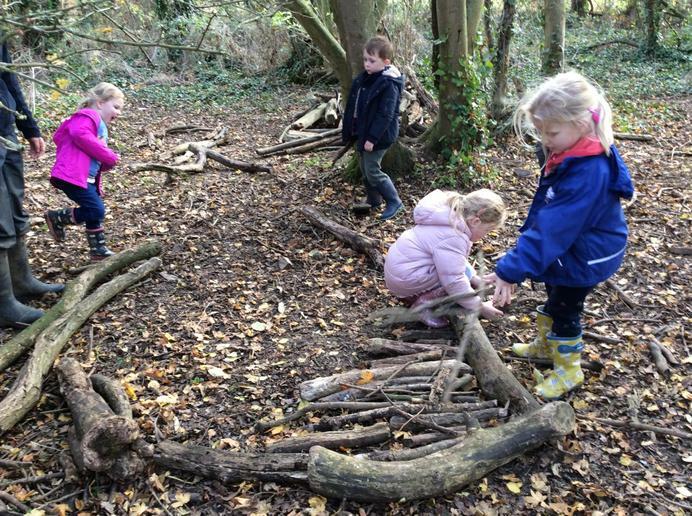 The children had a fabulous time making their own cow shed out if sticks in one wood and they loved ecxploring the huge forest school area.